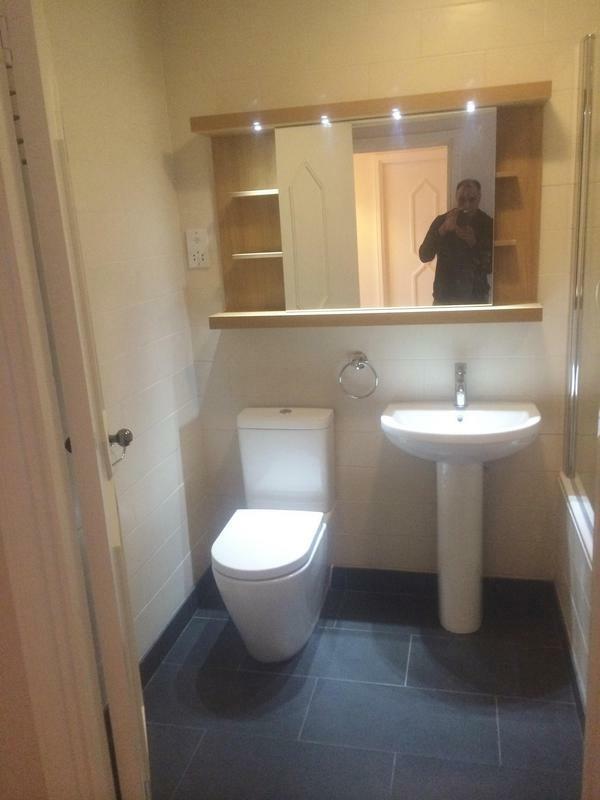 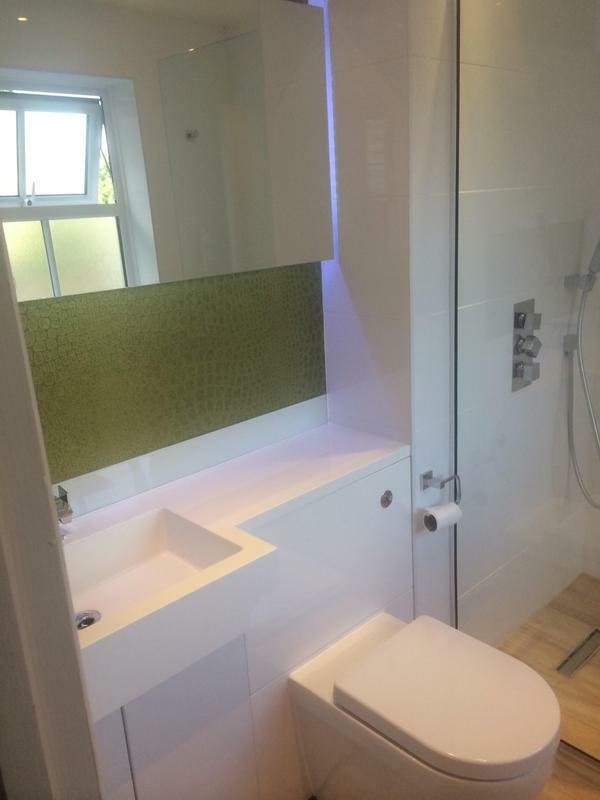 Bathroom Fitters in London. 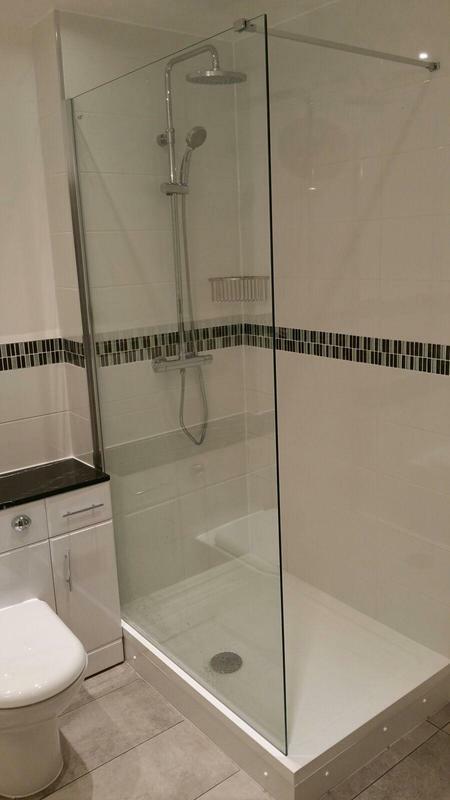 Covering Central London and all surrounding areas. 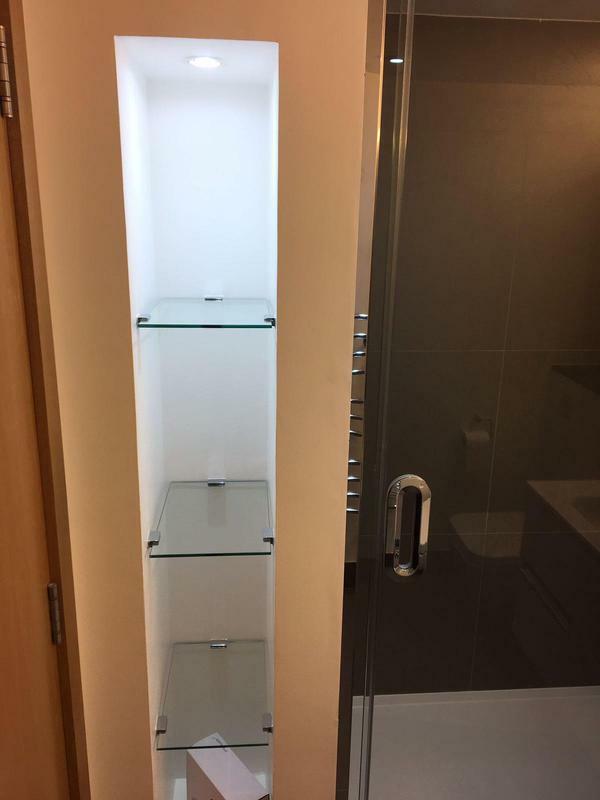 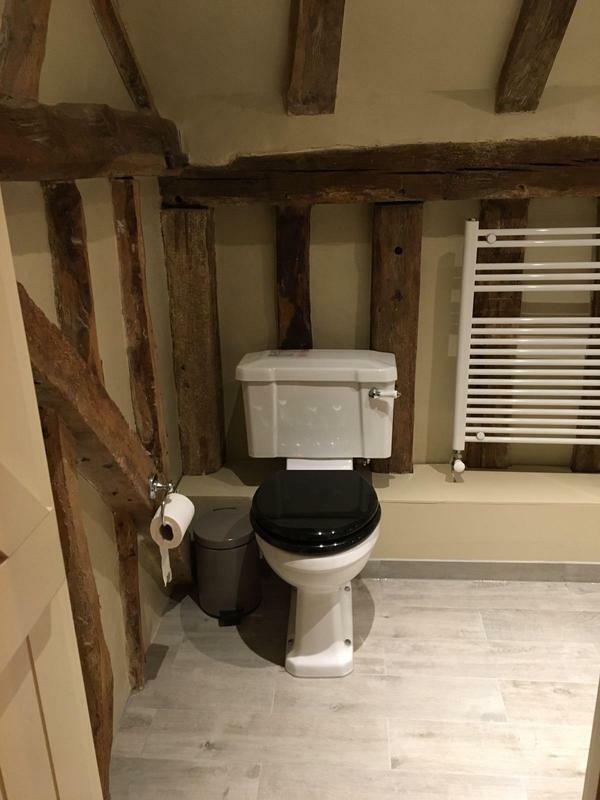 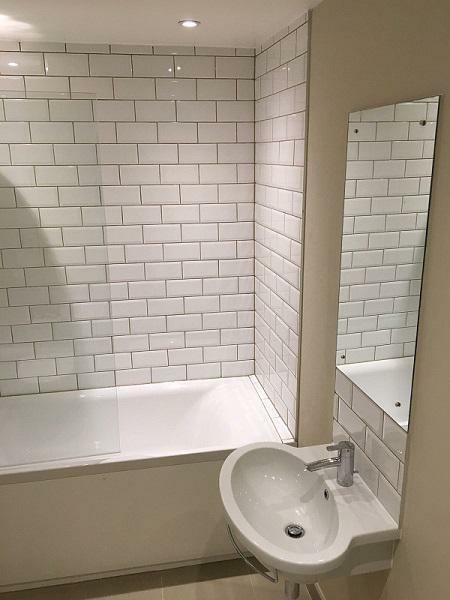 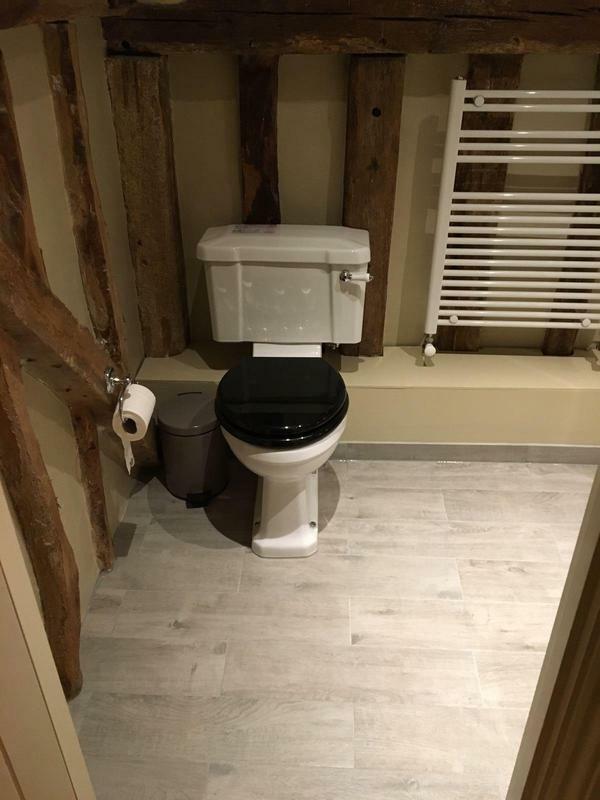 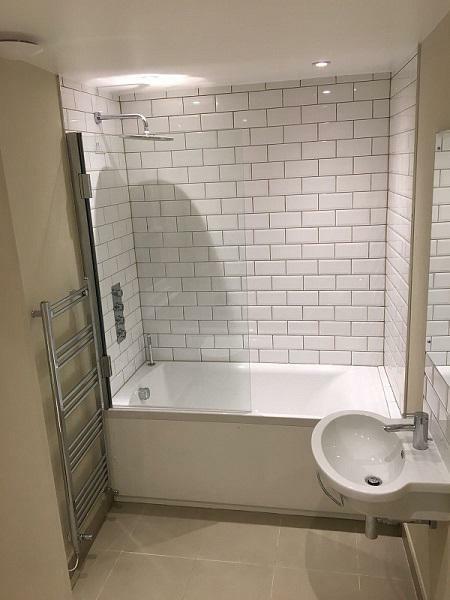 At Bathrooms London Ltd, no job is too big or too small. 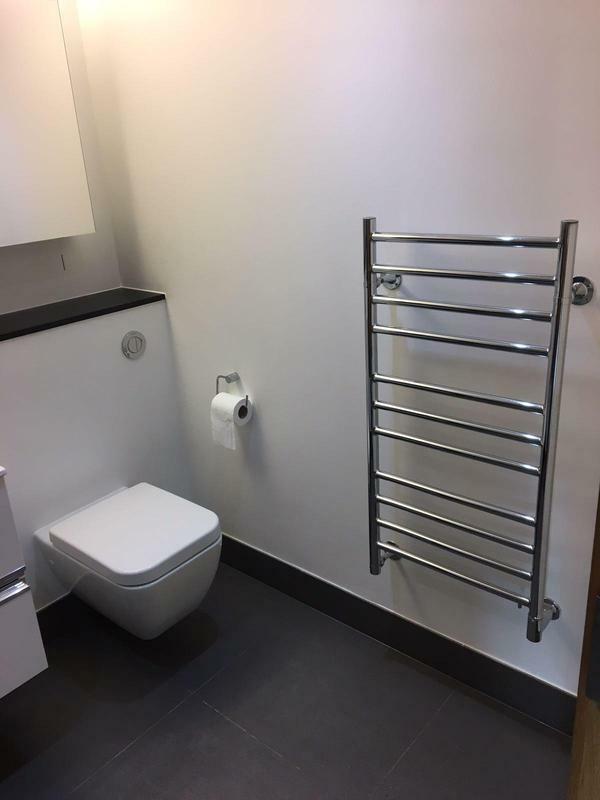 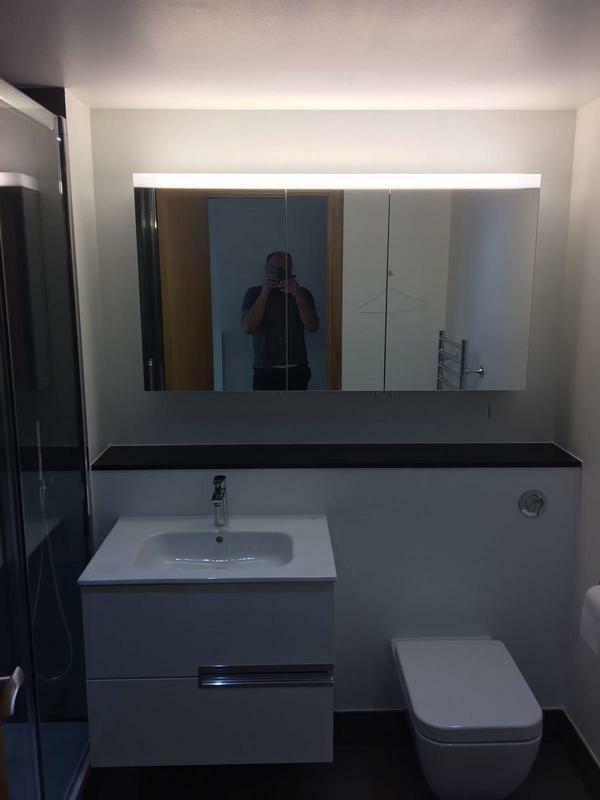 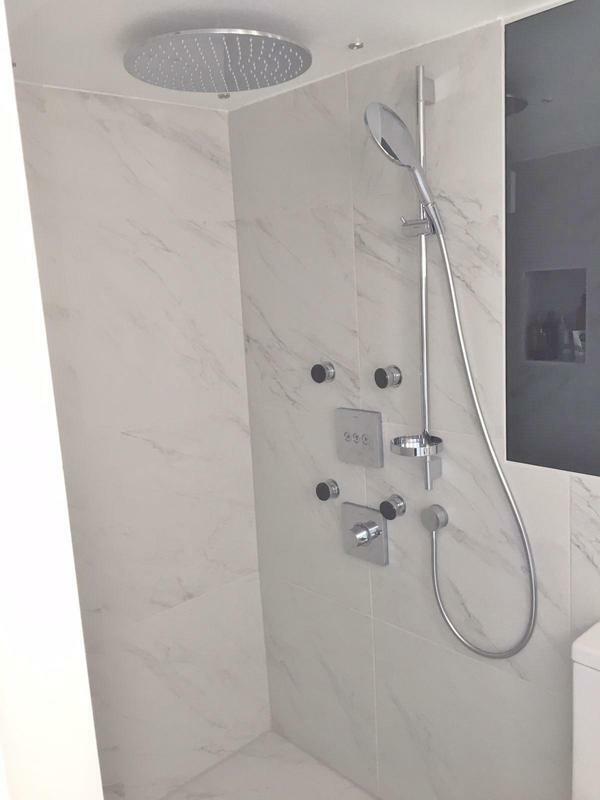 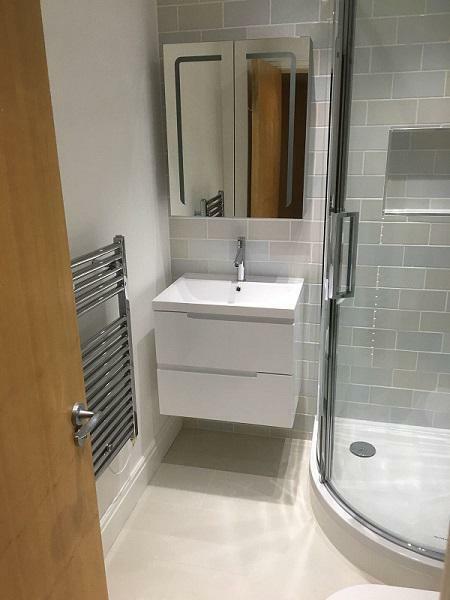 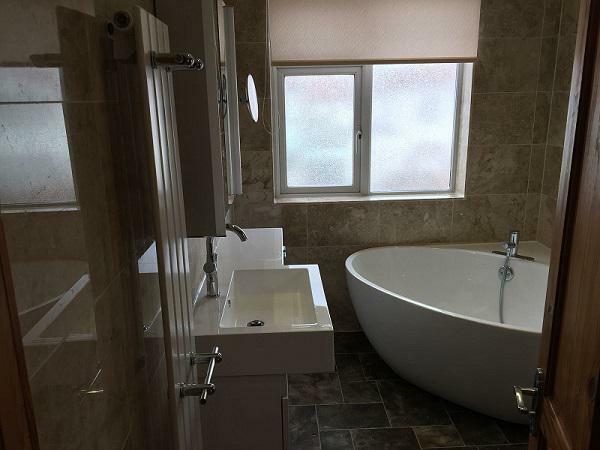 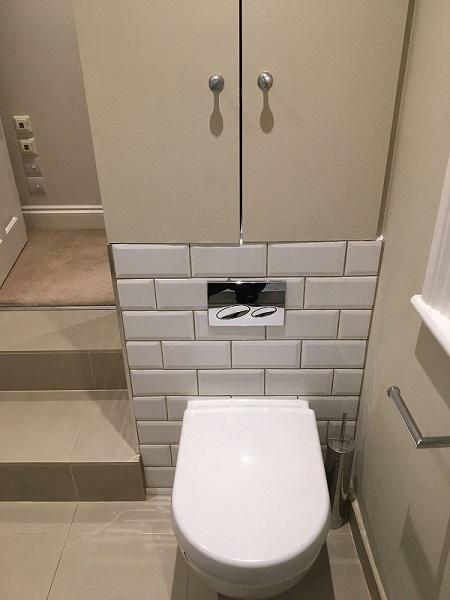 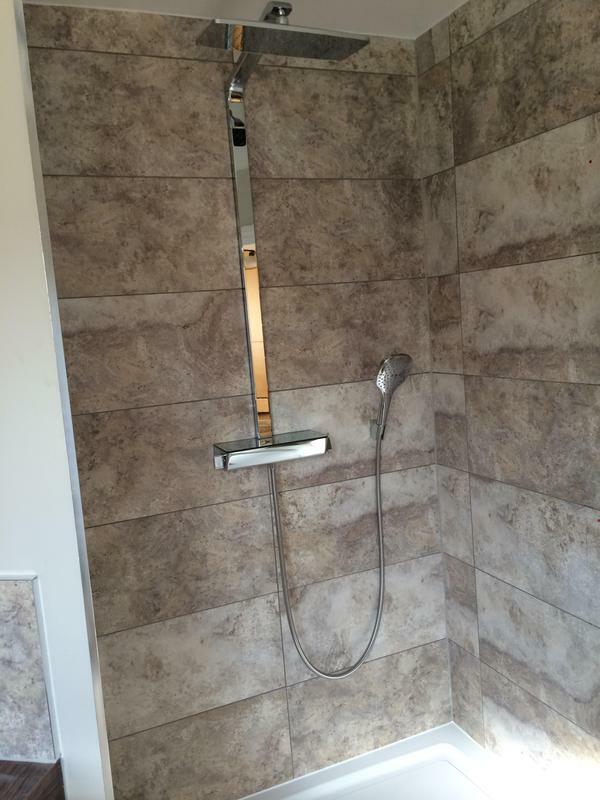 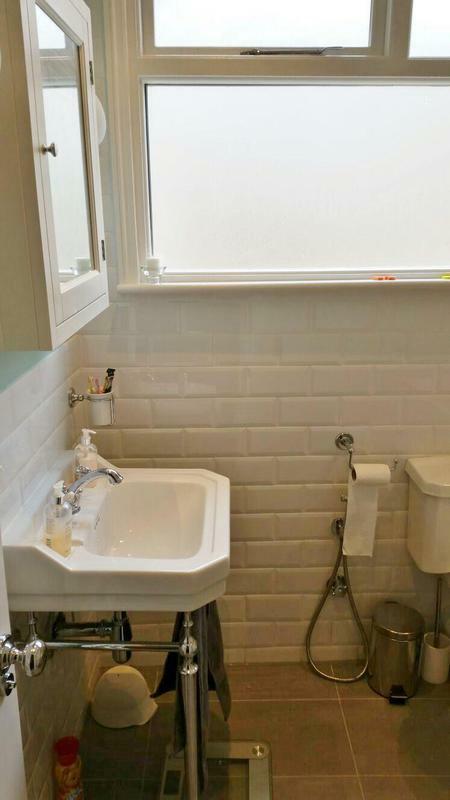 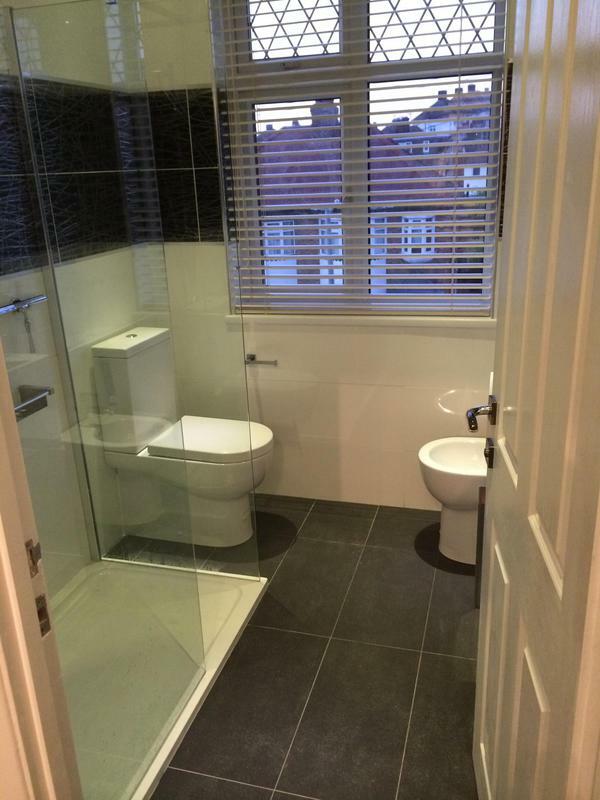 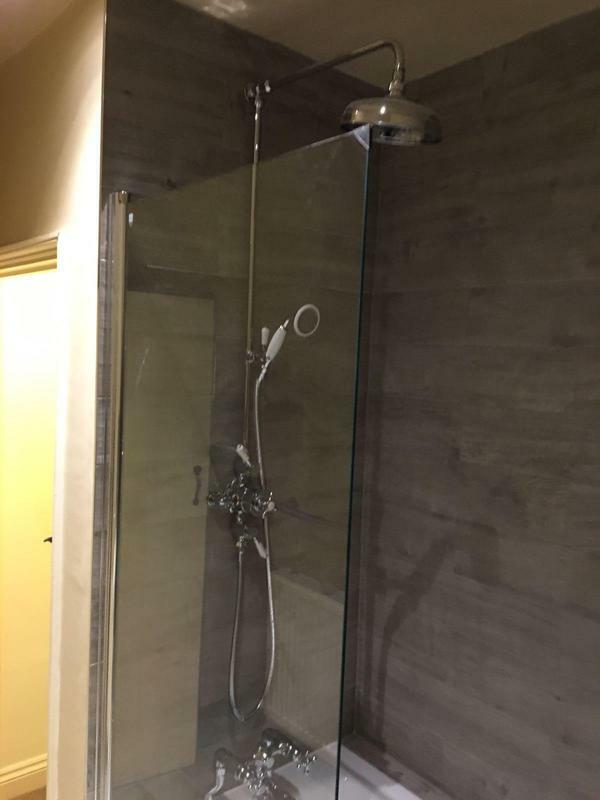 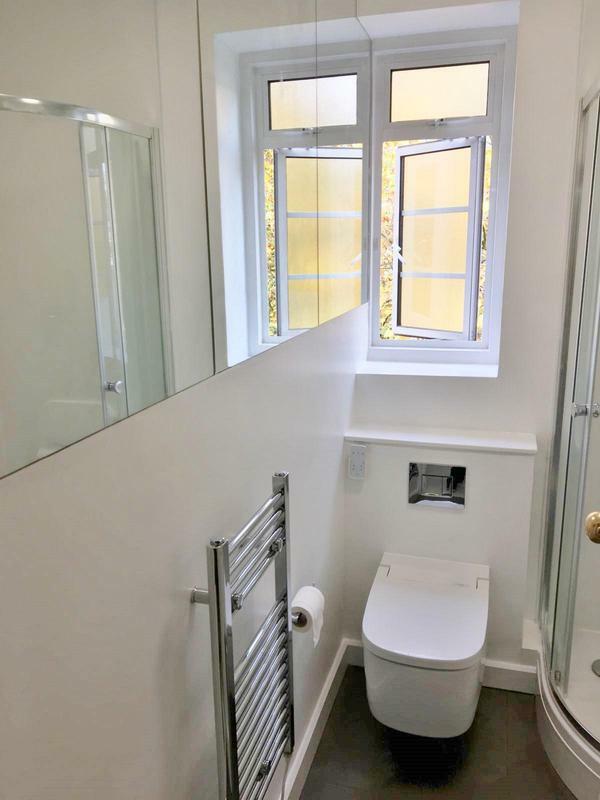 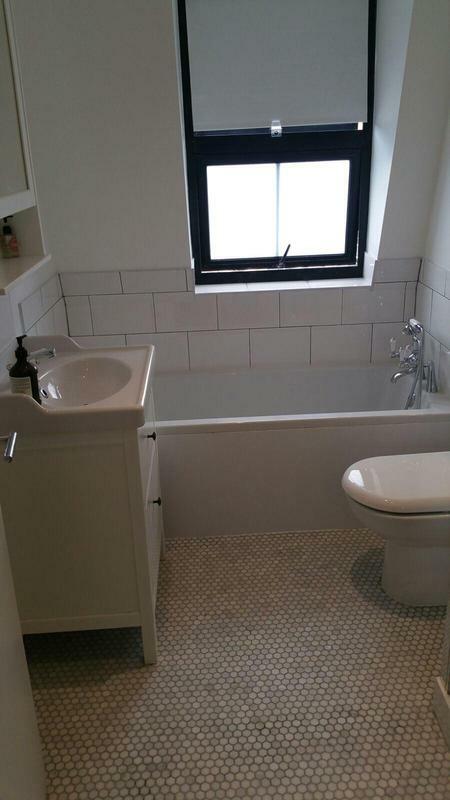 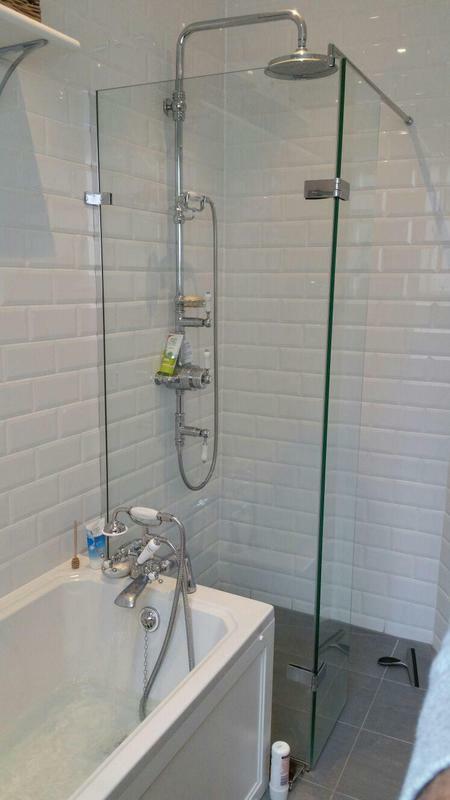 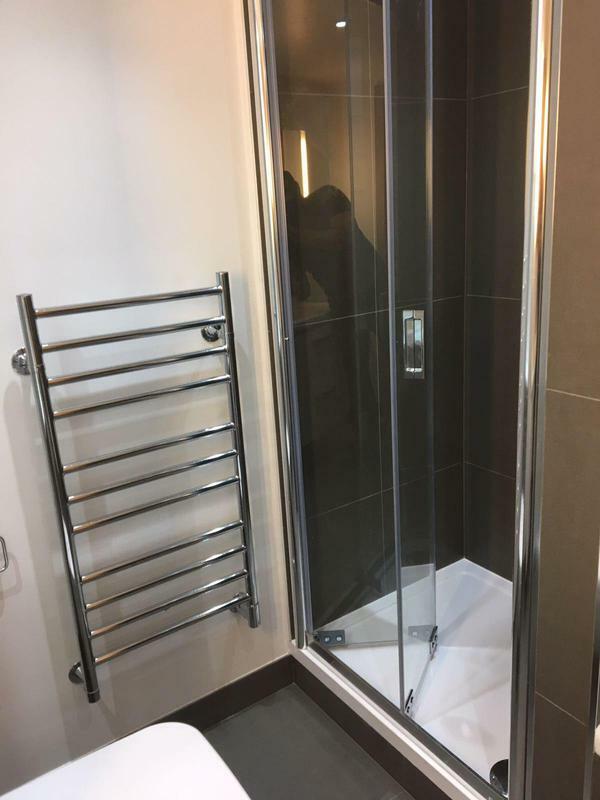 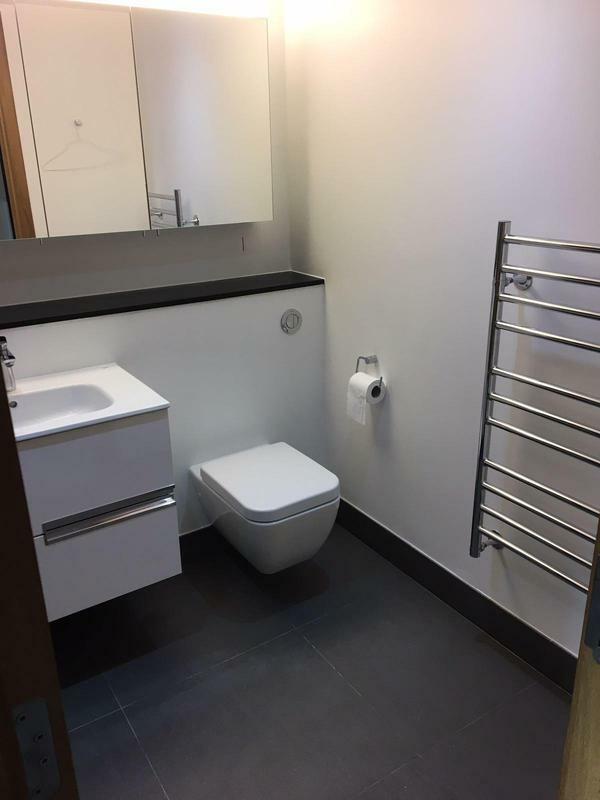 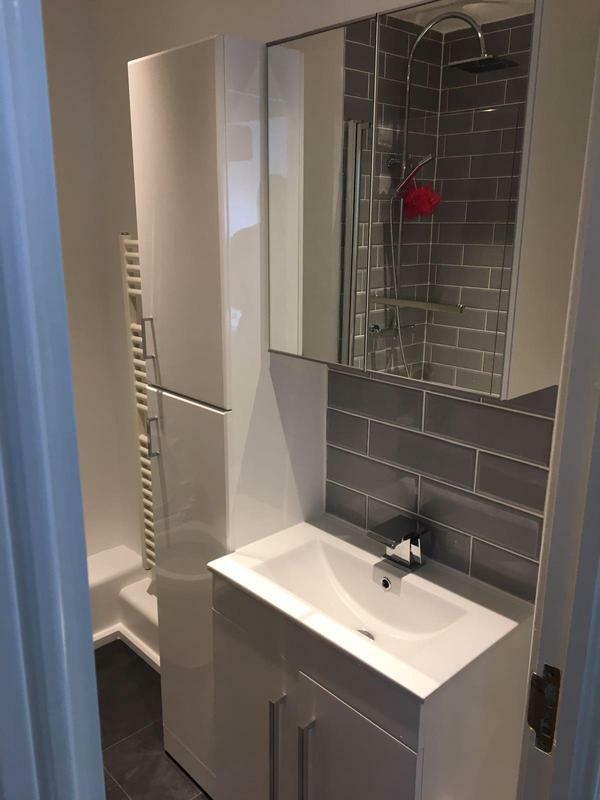 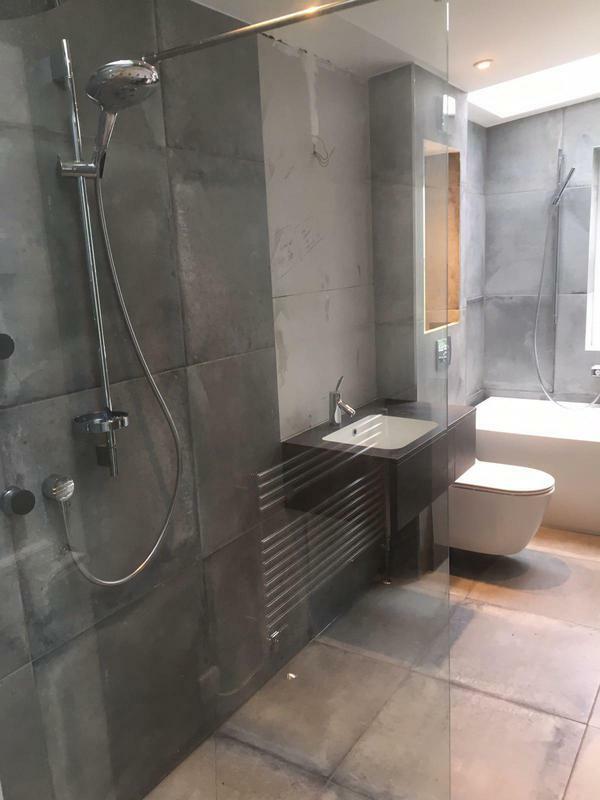 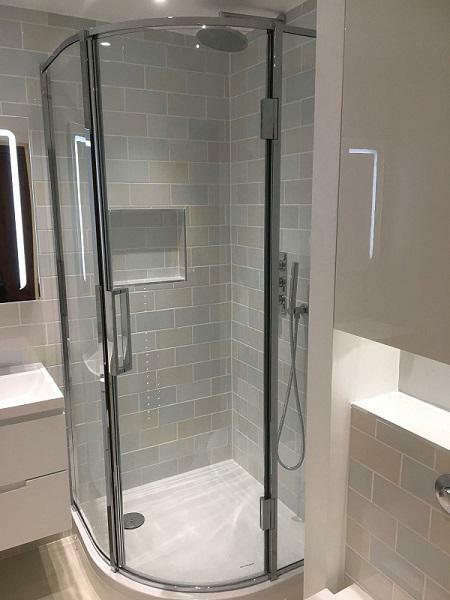 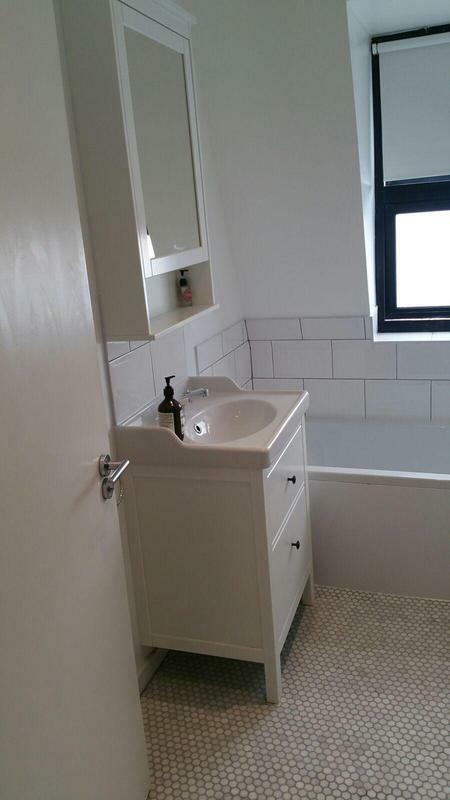 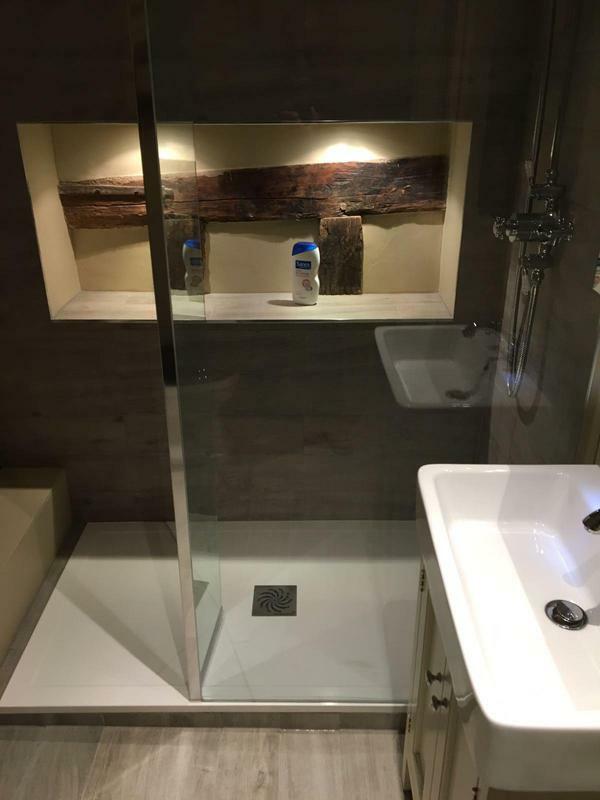 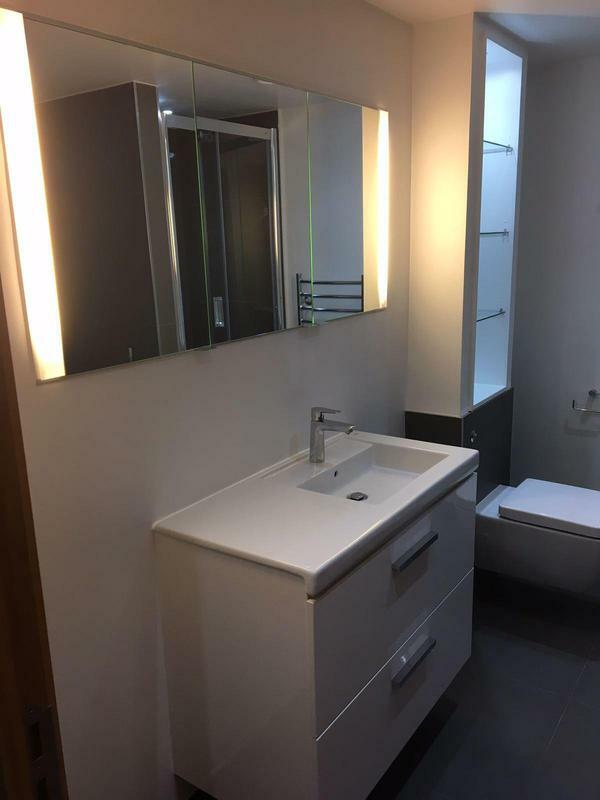 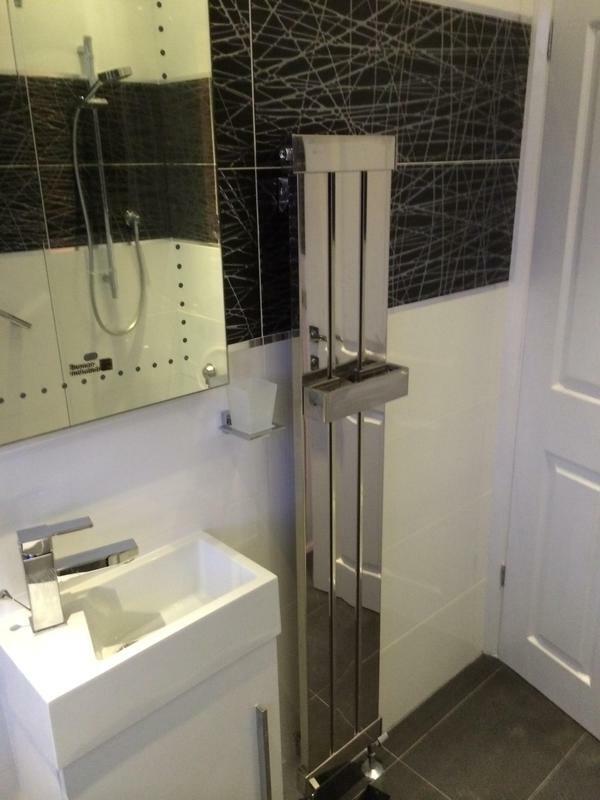 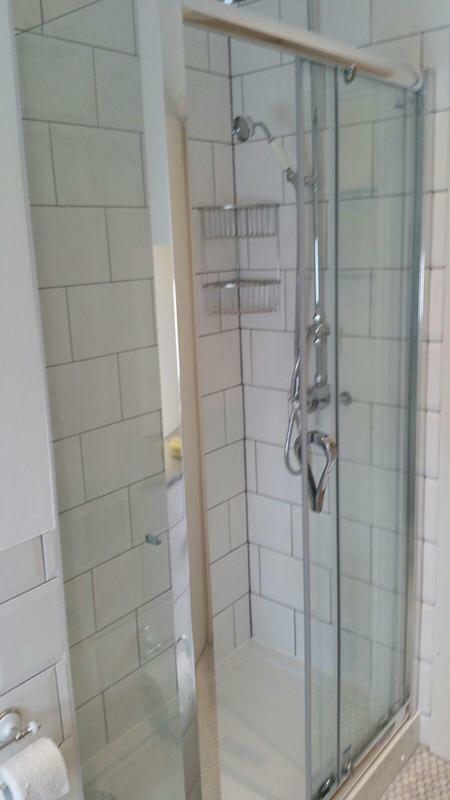 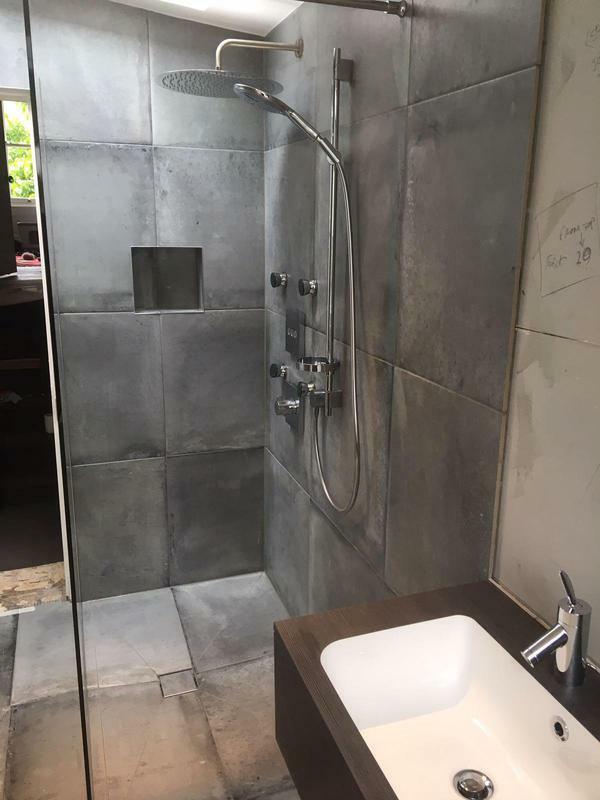 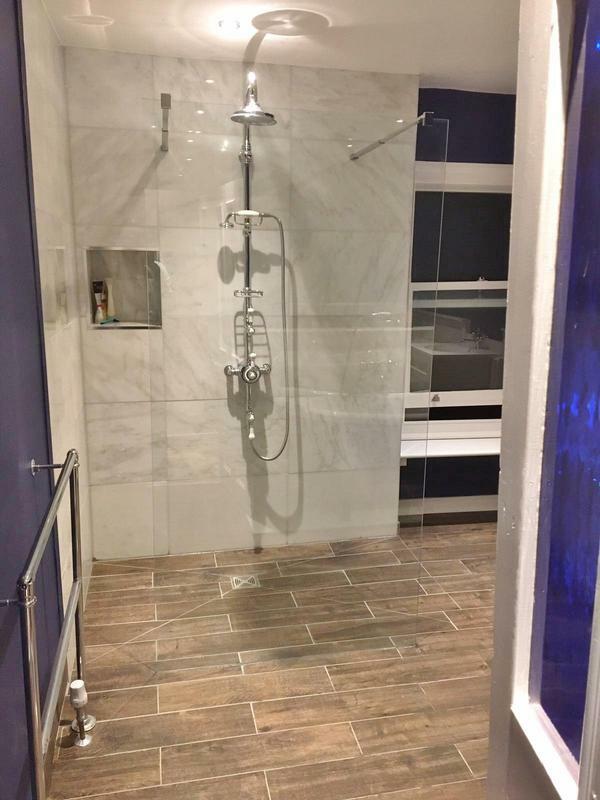 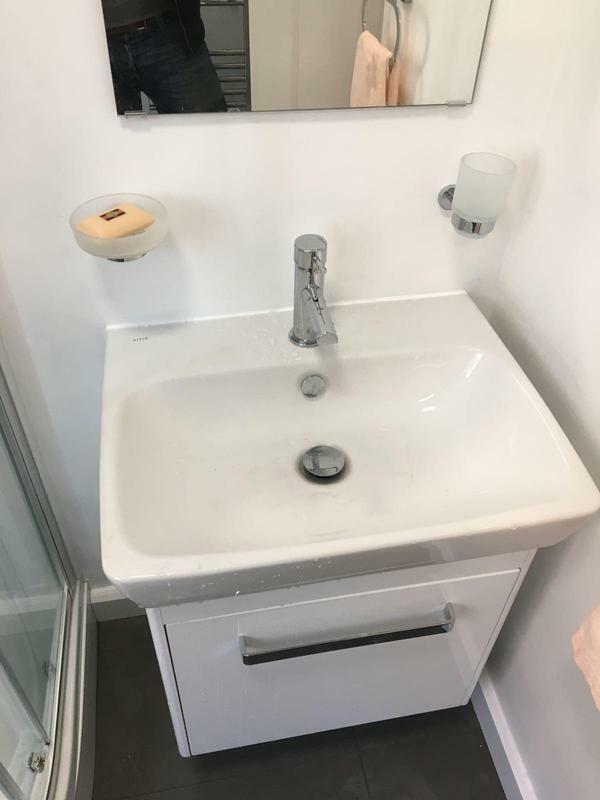 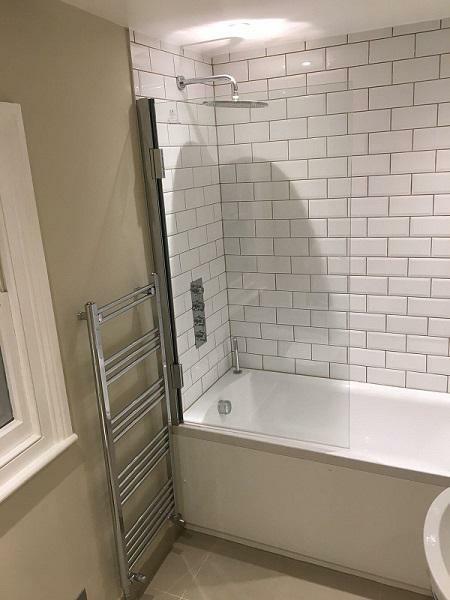 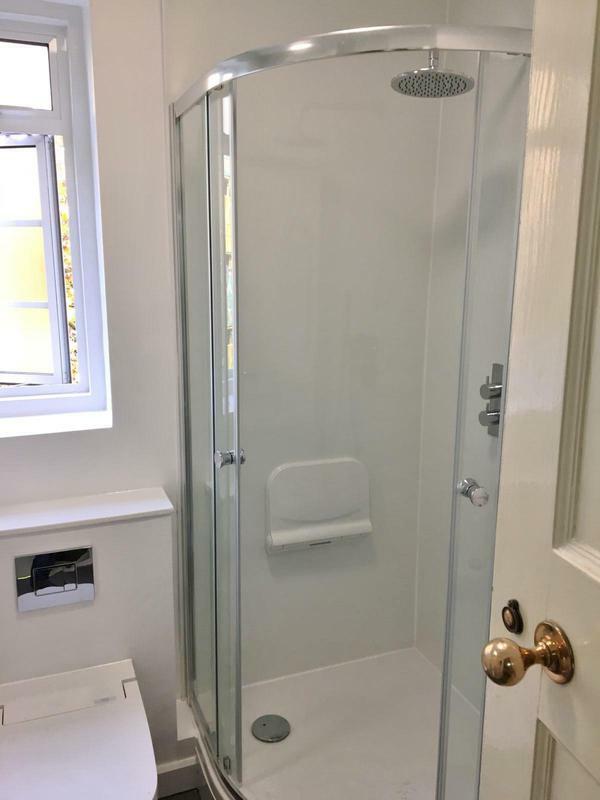 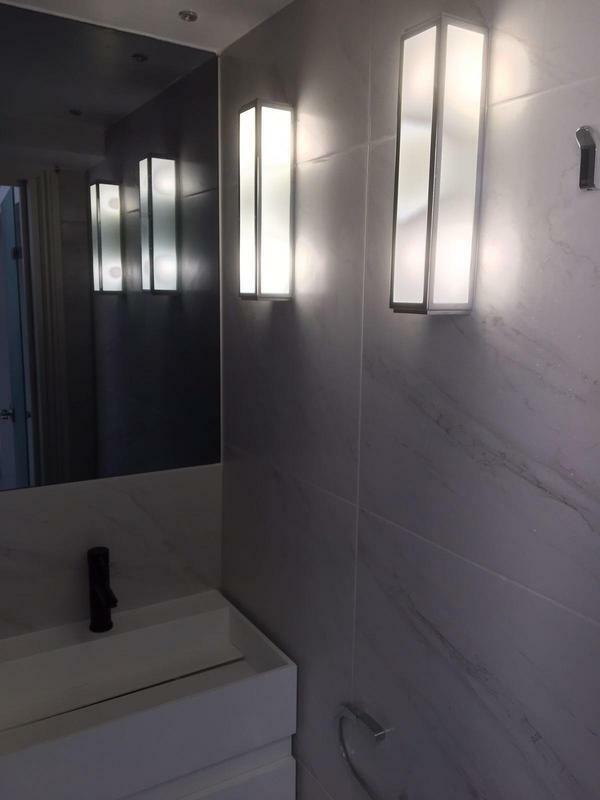 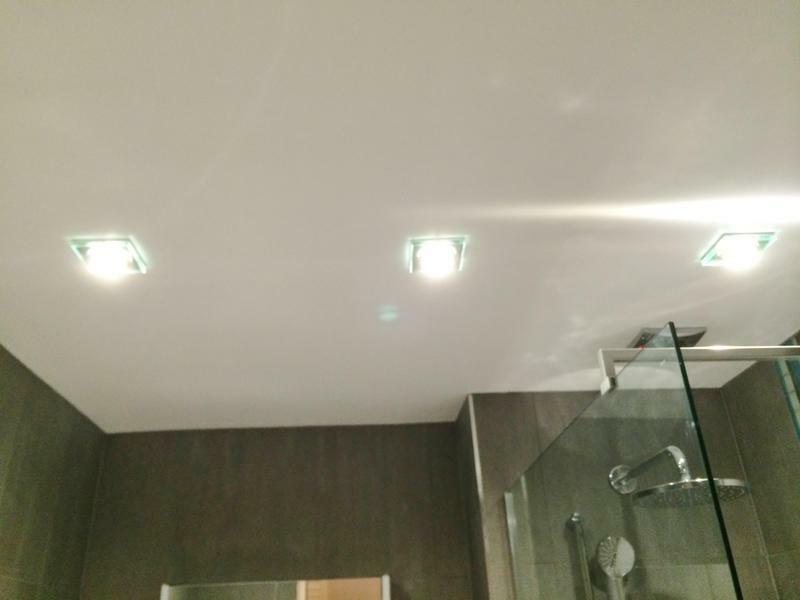 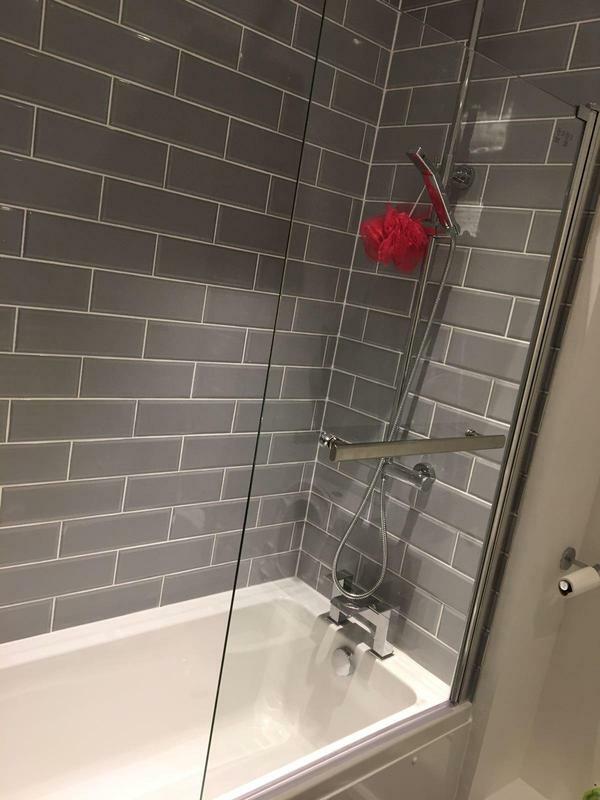 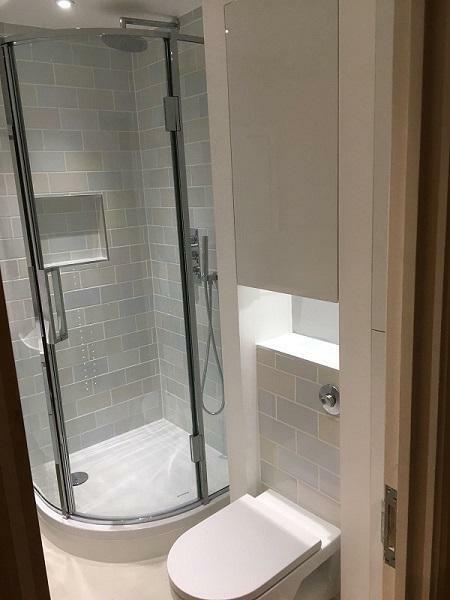 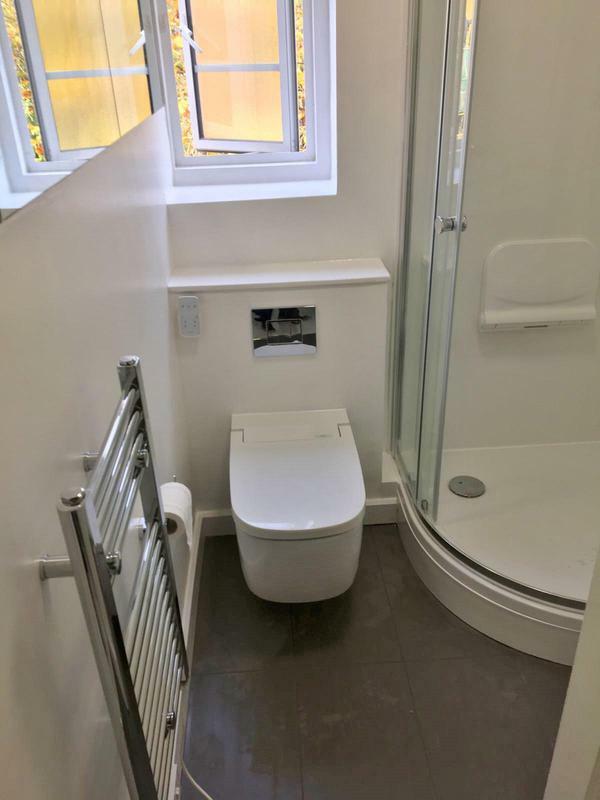 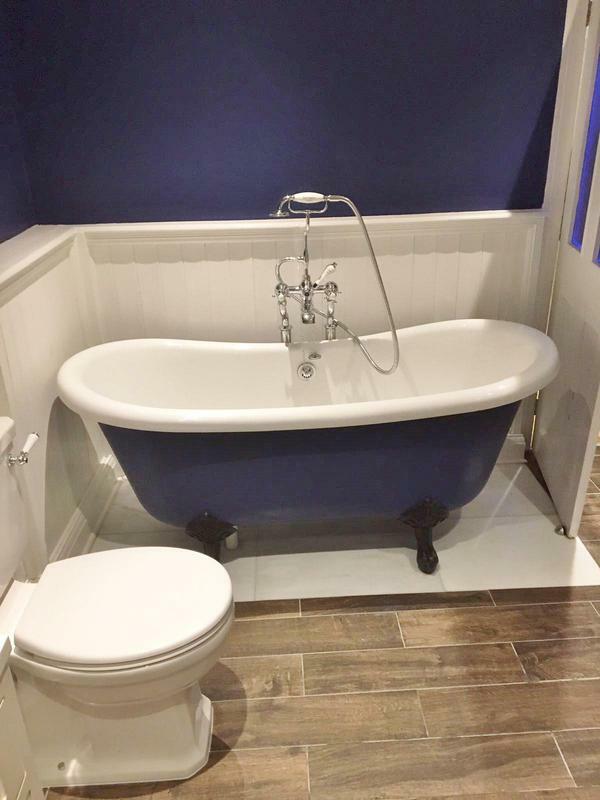 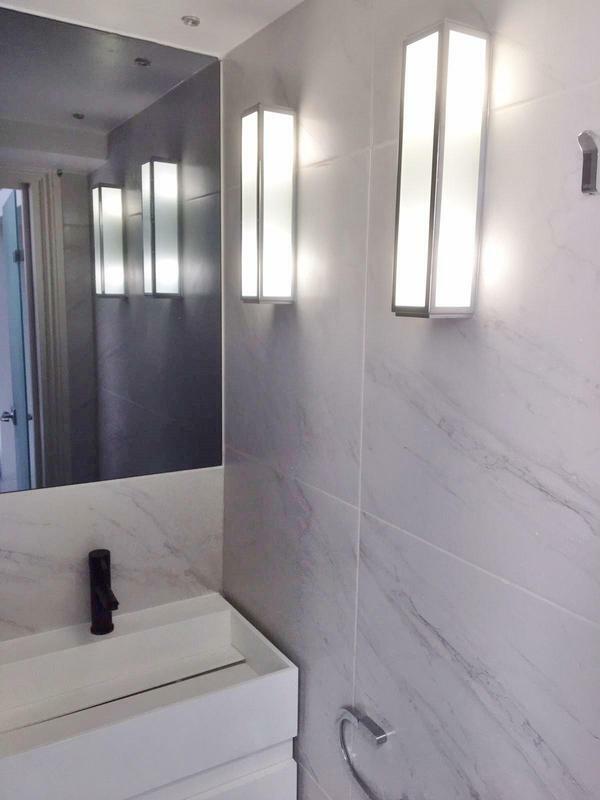 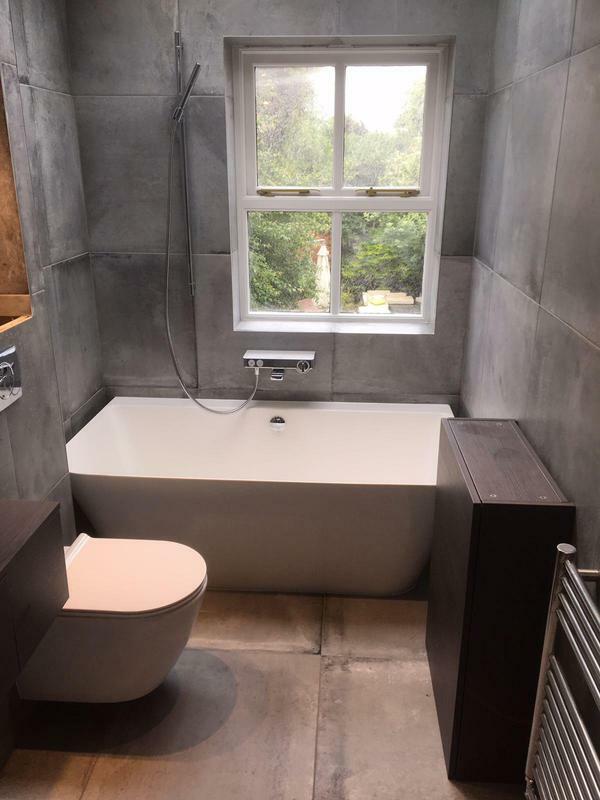 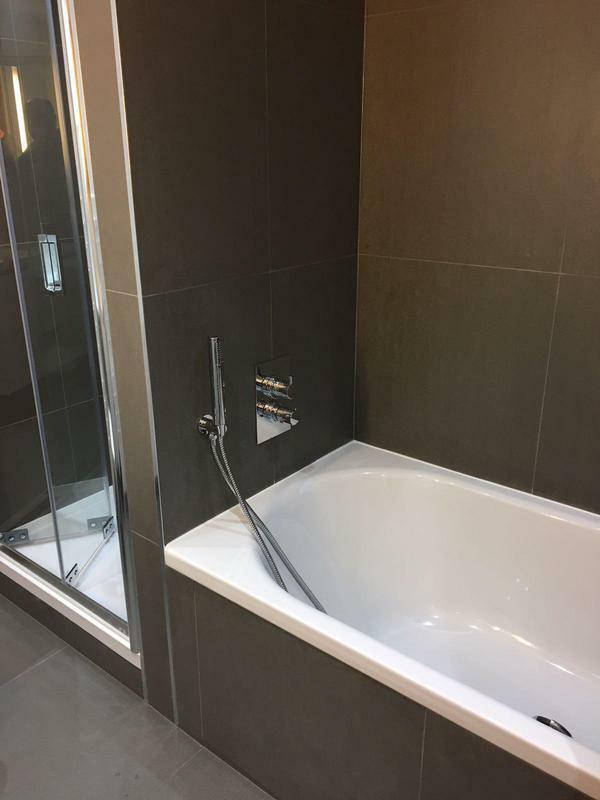 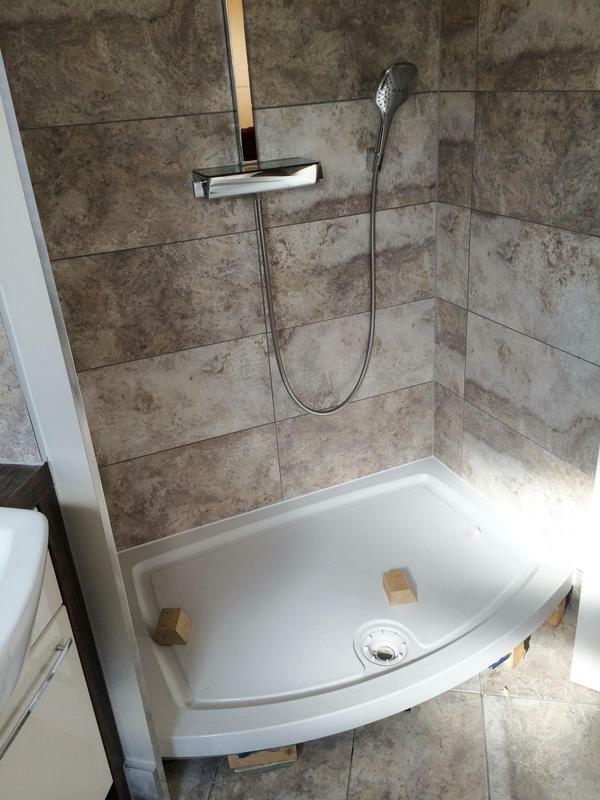 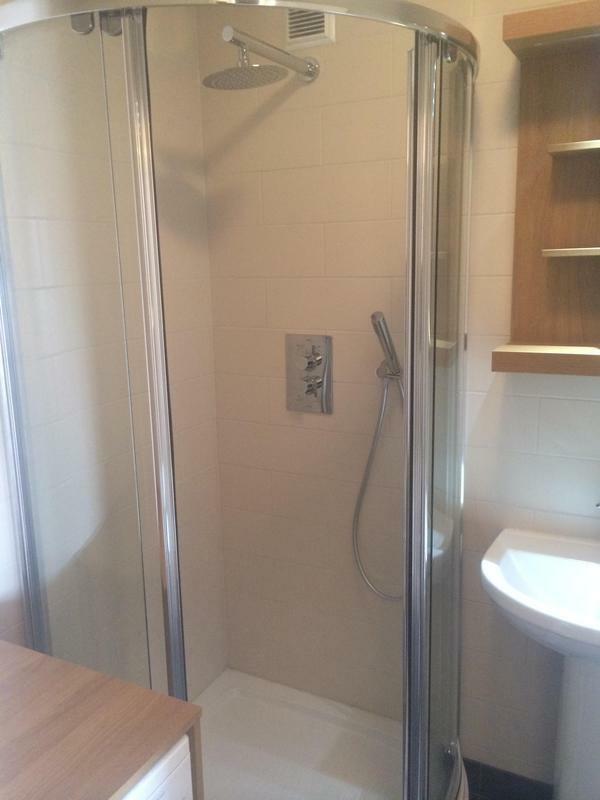 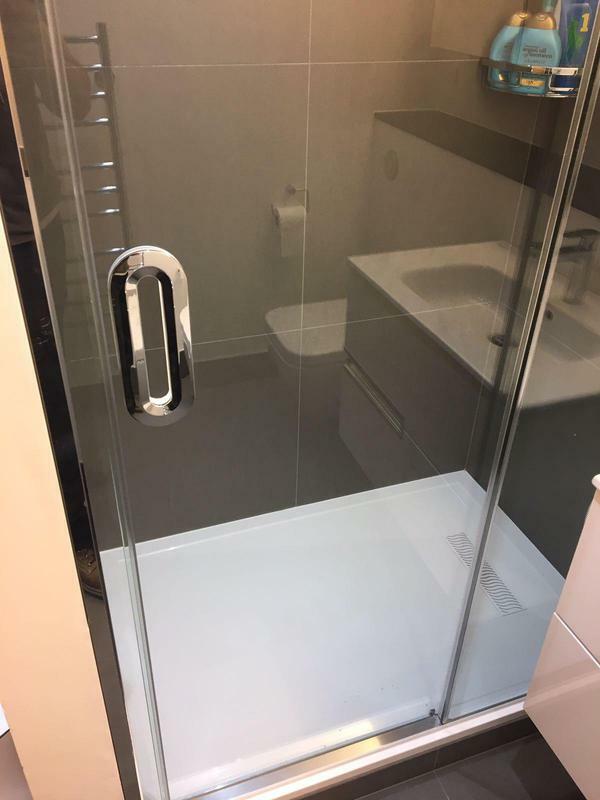 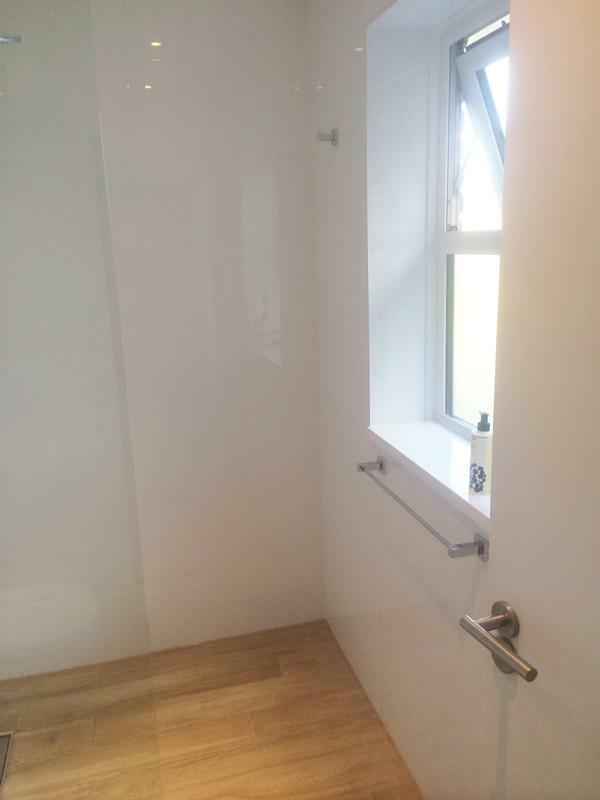 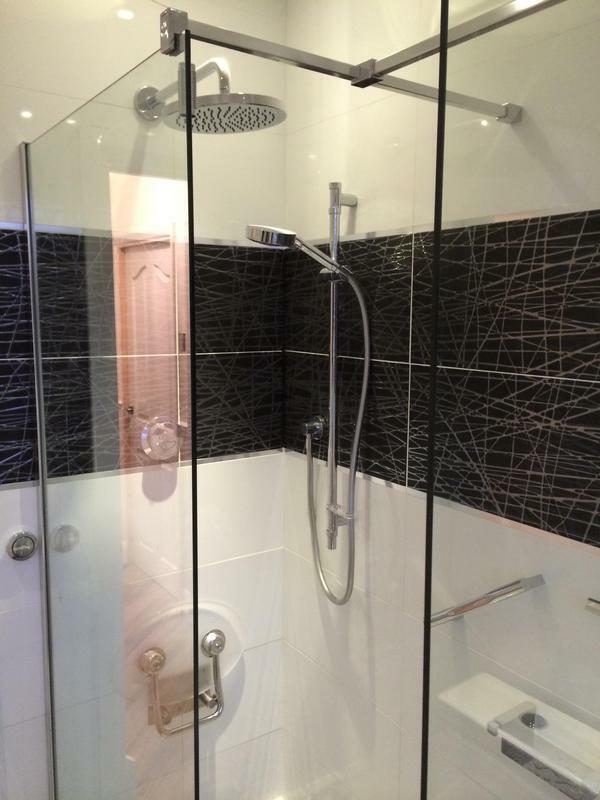 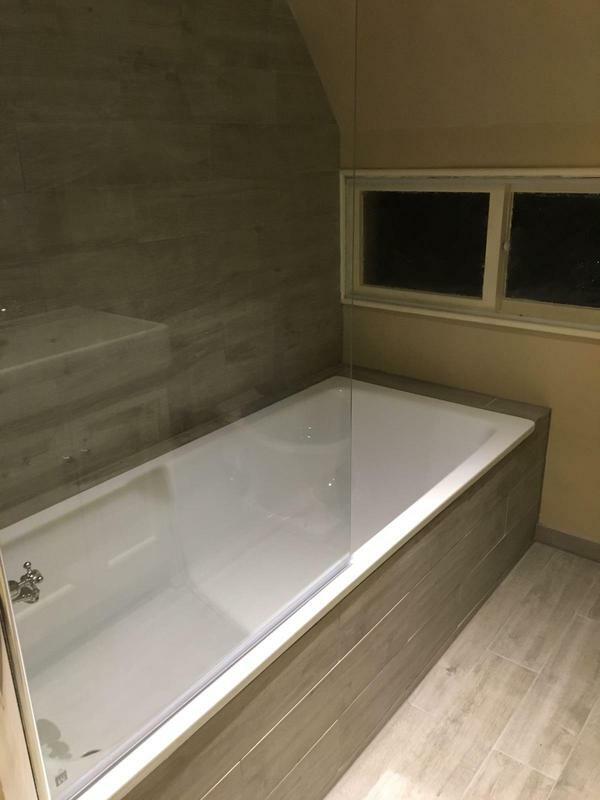 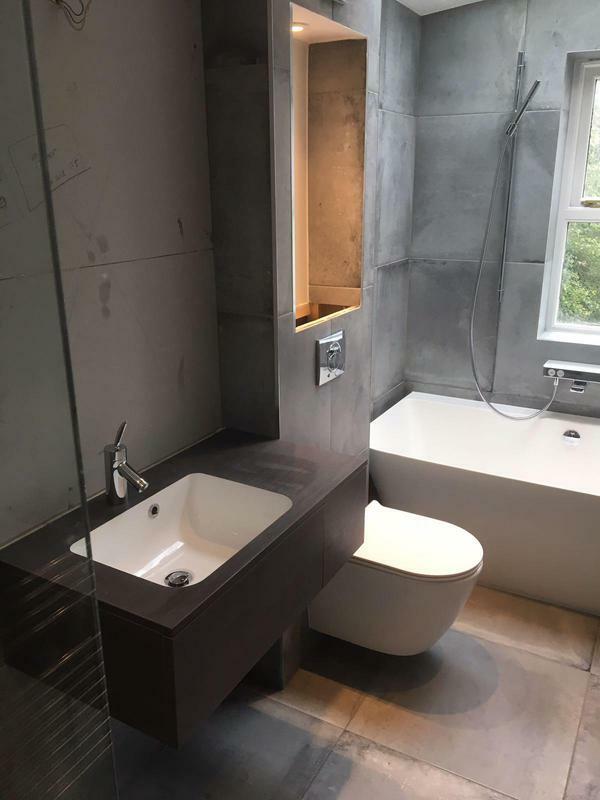 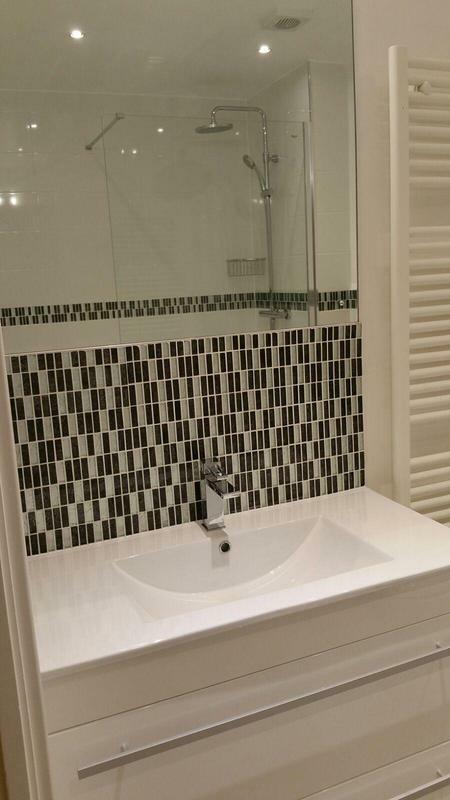 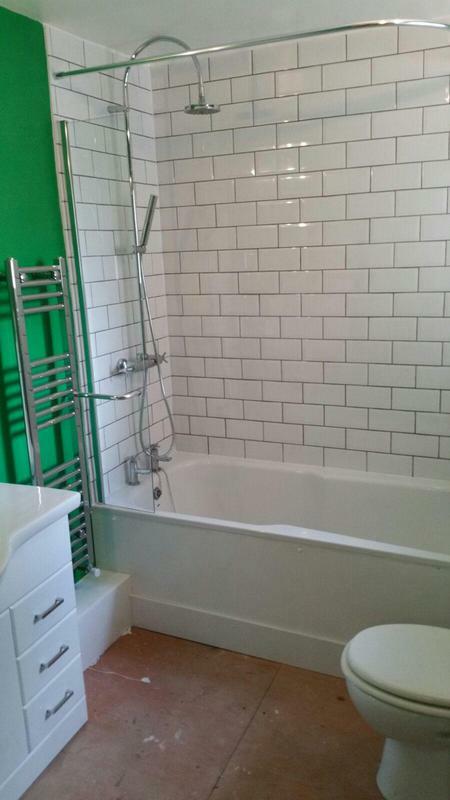 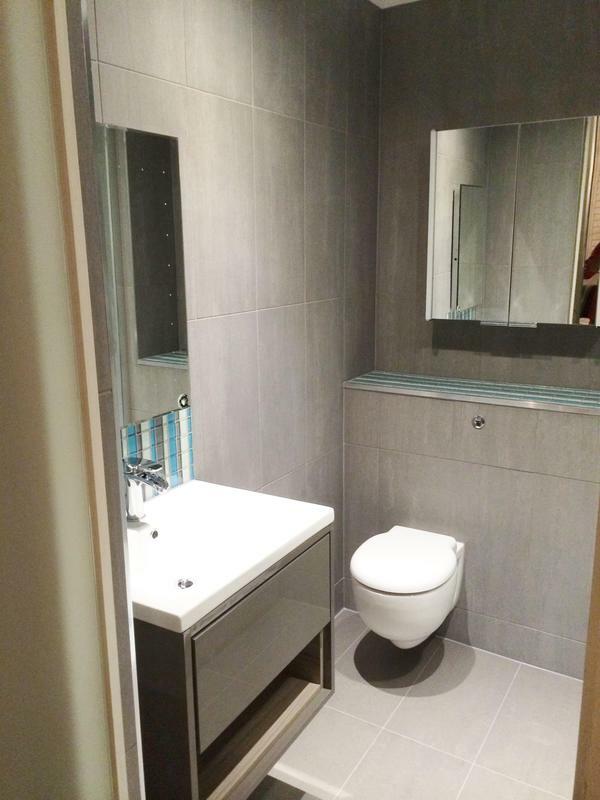 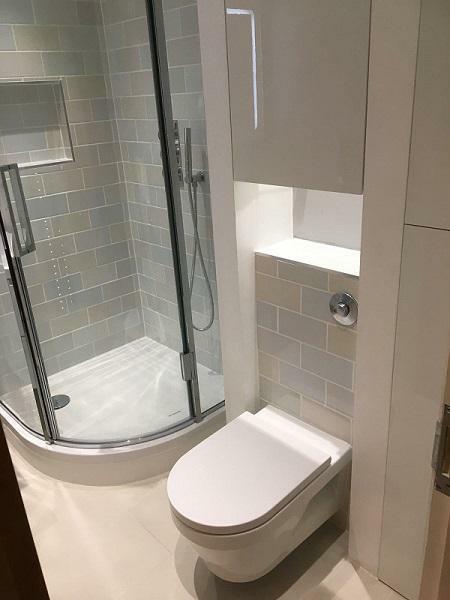 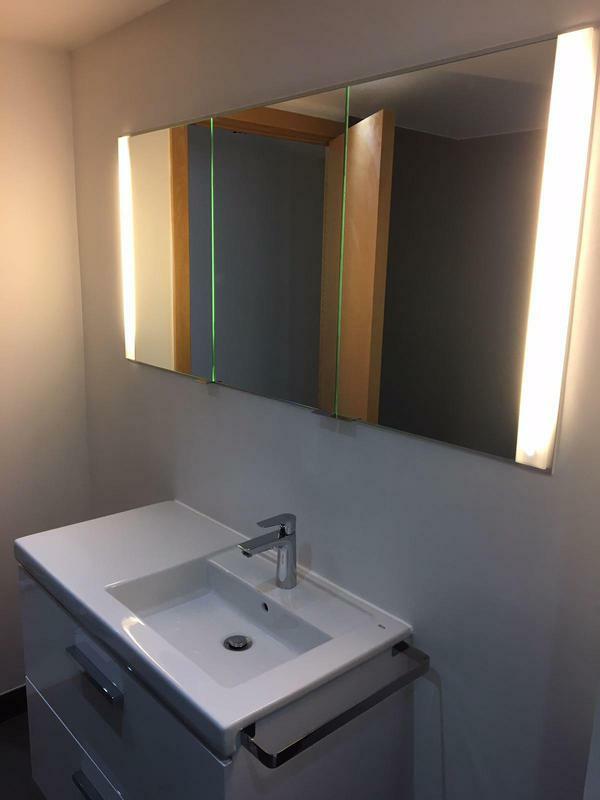 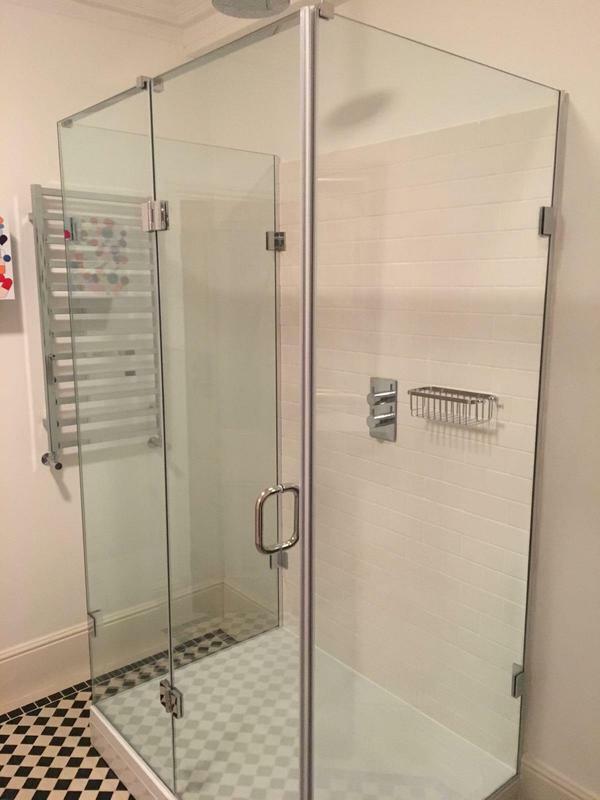 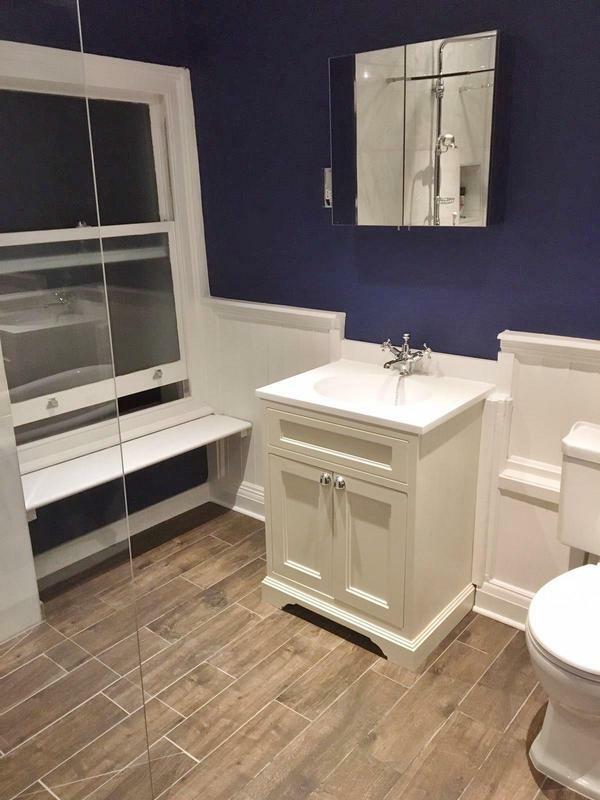 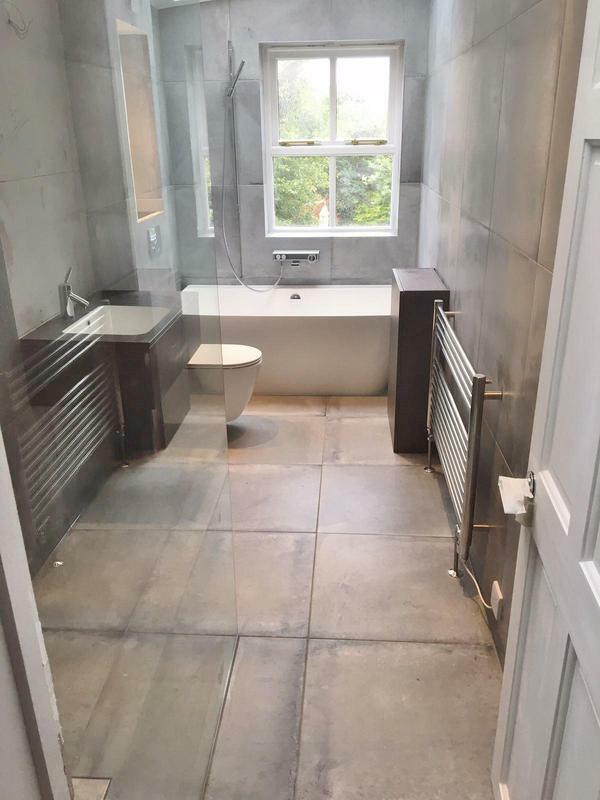 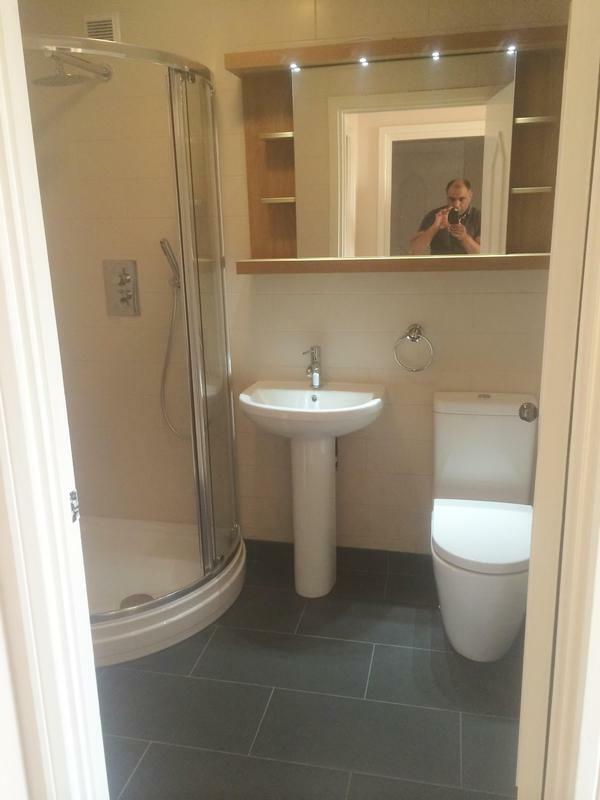 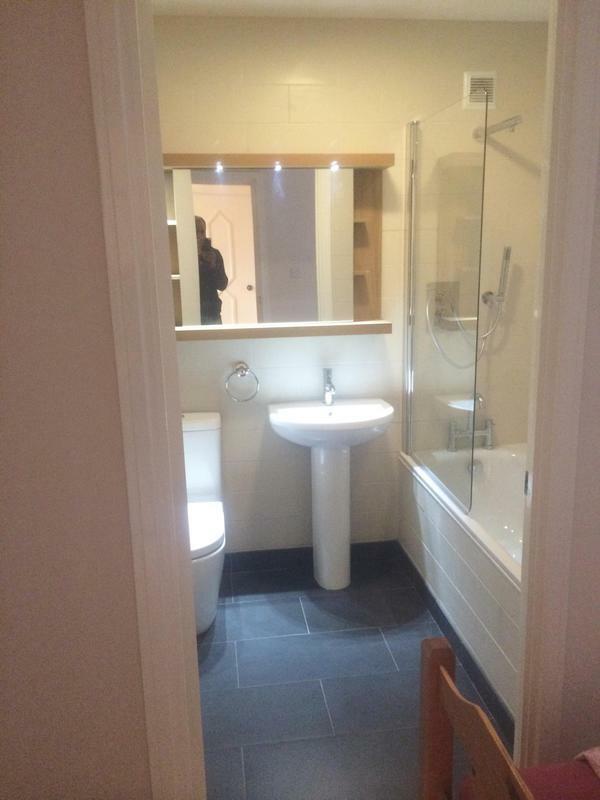 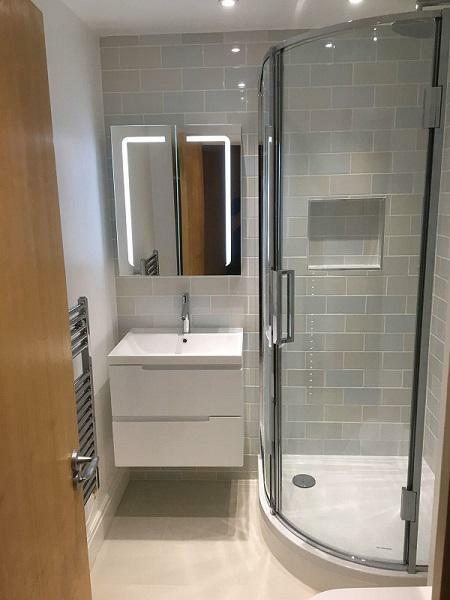 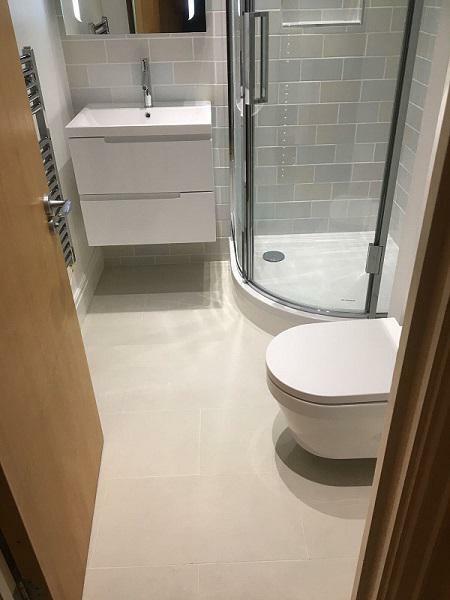 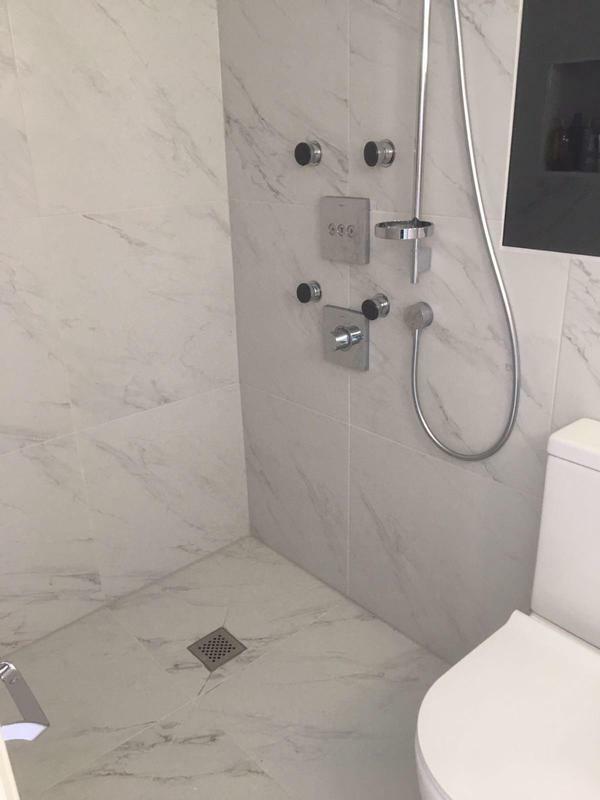 Bathrooms London Ltd is an established and reliable company with over 15 years experience in the building trade. 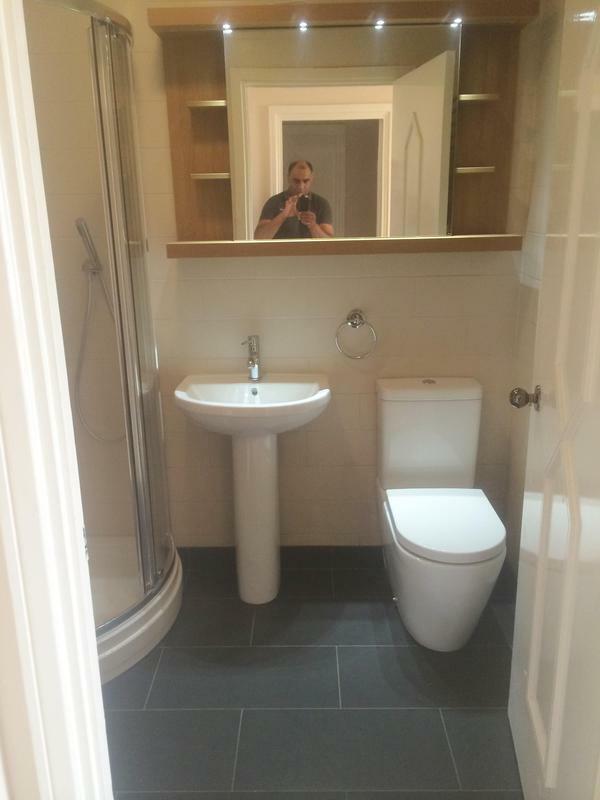 We are happy to deal with the smallest domestic task to large commercial projects. 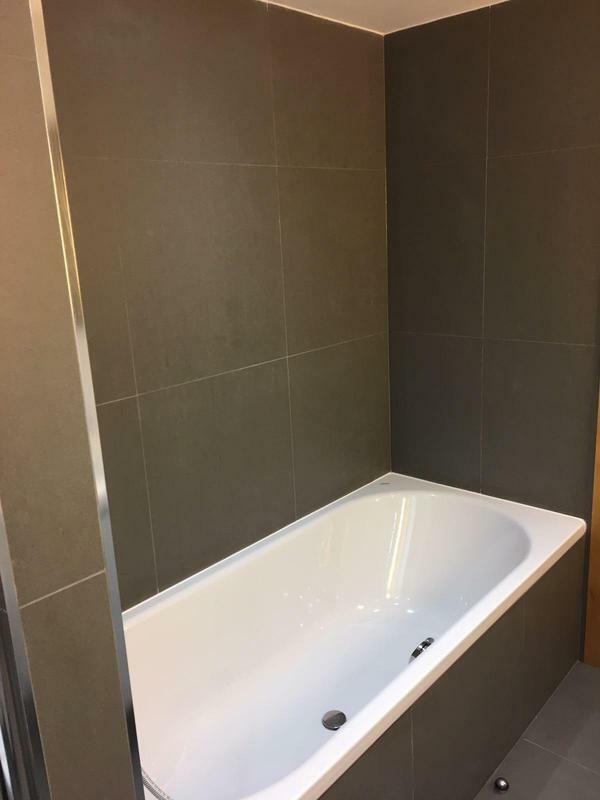 Since October 2013 we have had the opportunity to work with the prestigious Bath Store and John Lewis companies due to the reputation we have earned for high quality standards of service and work. 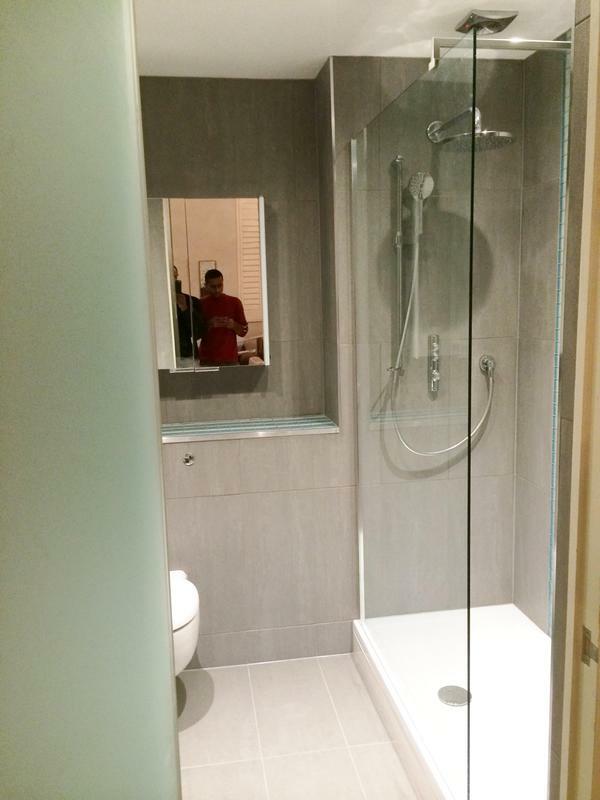 We cover Central London and all surrounding areas. 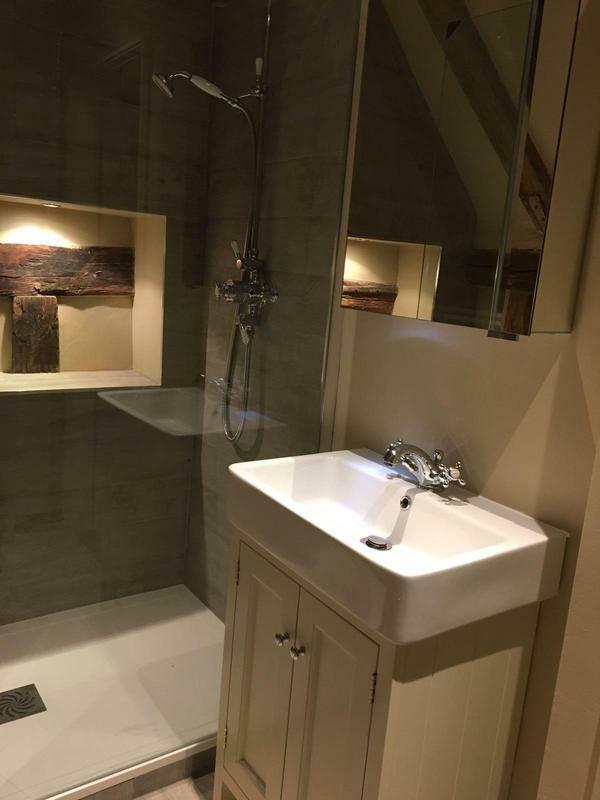 At Bathrooms London Ltd, we understand that your house is more than just bricks and mortar, it is your home. 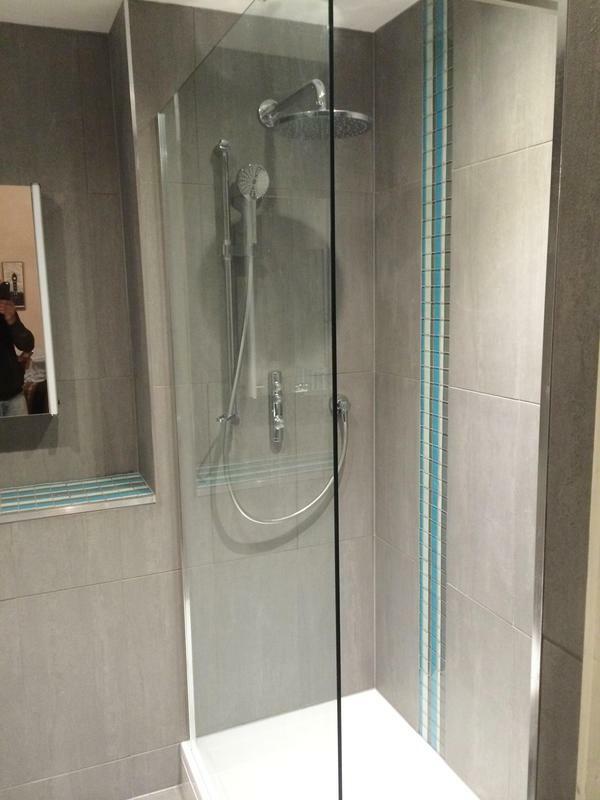 This is why we pride ourselves on delivering a reliable and personalised service to all our customers. 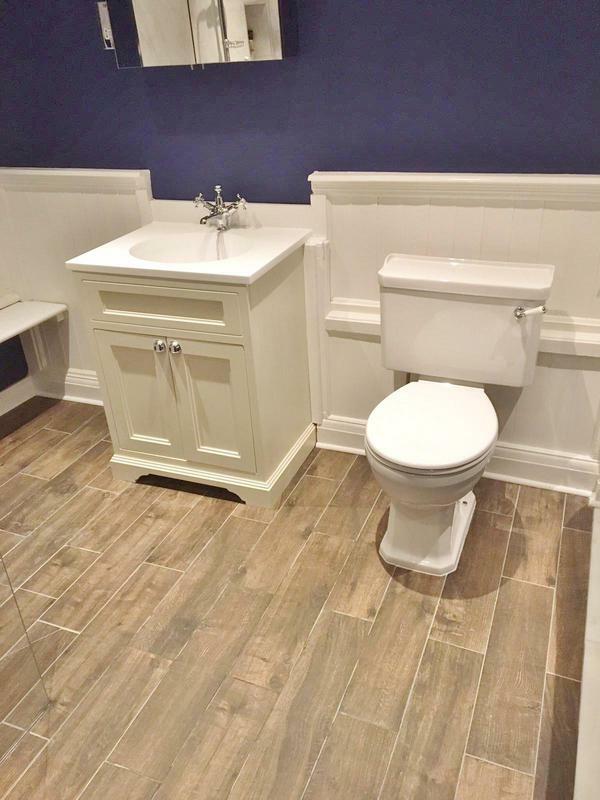 You can be assured of a safe, professional and high quality service by viewing our credentials for the FMB, CIOB and Trustmark on our website. 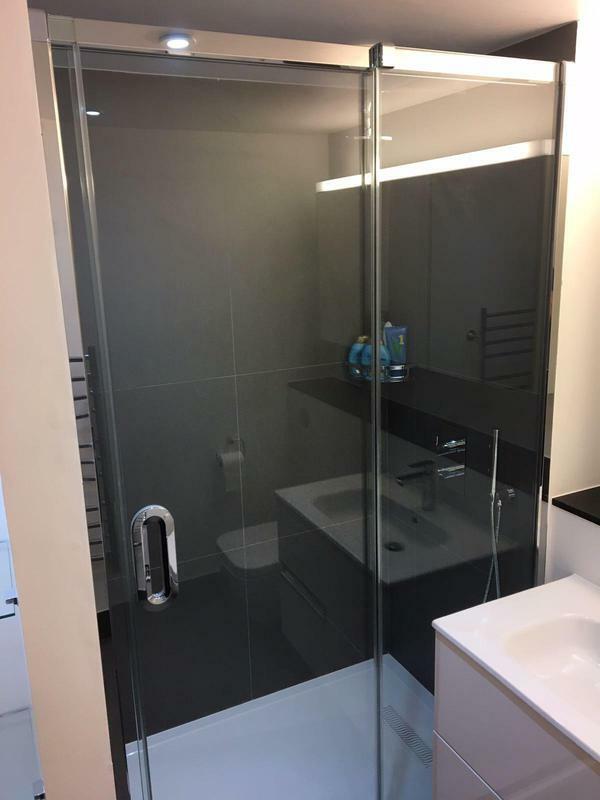 We can also provide other building services not featured, please visit our website for further comprehensive information on how we can help you. 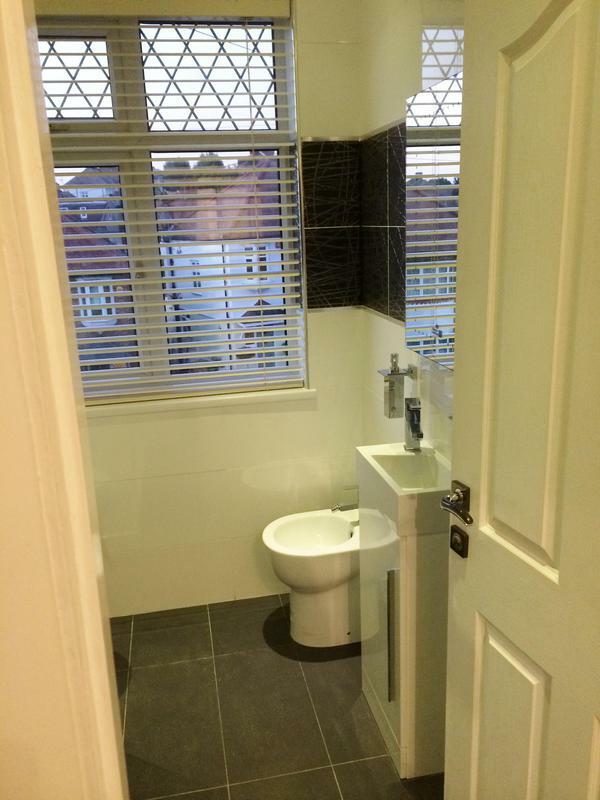 "Was helpful in advising feasibility of work and what sorts of things to look out for when purchasing items. 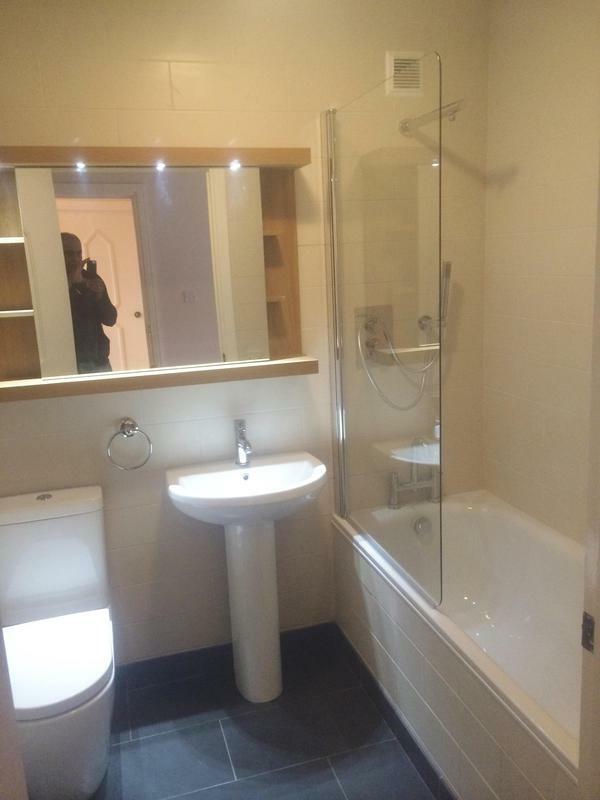 Competitive price and had quick availability. 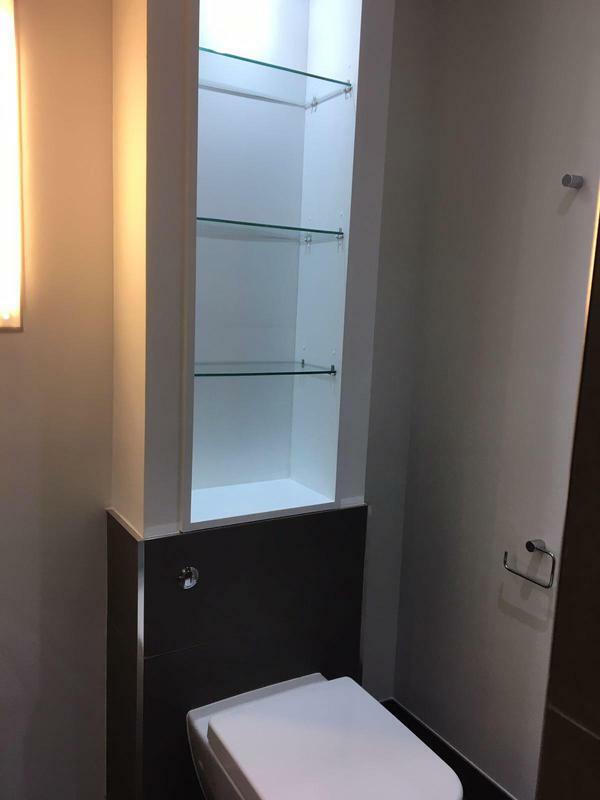 Good problem solving when things didn't go to quite to plan. 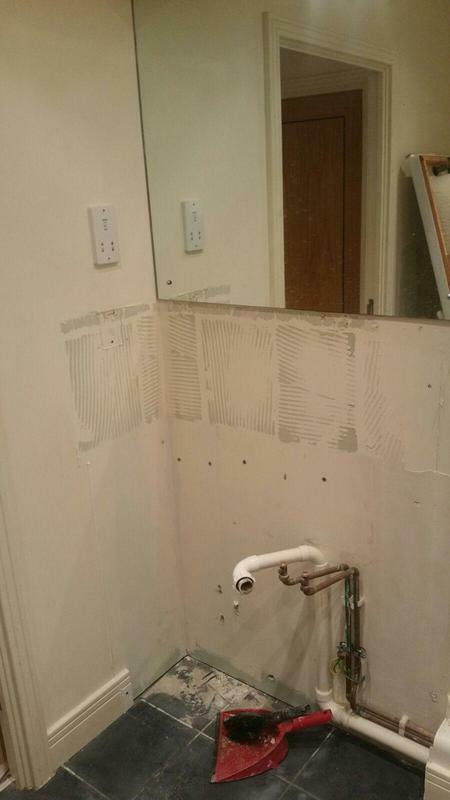 Kept me informed of progress. 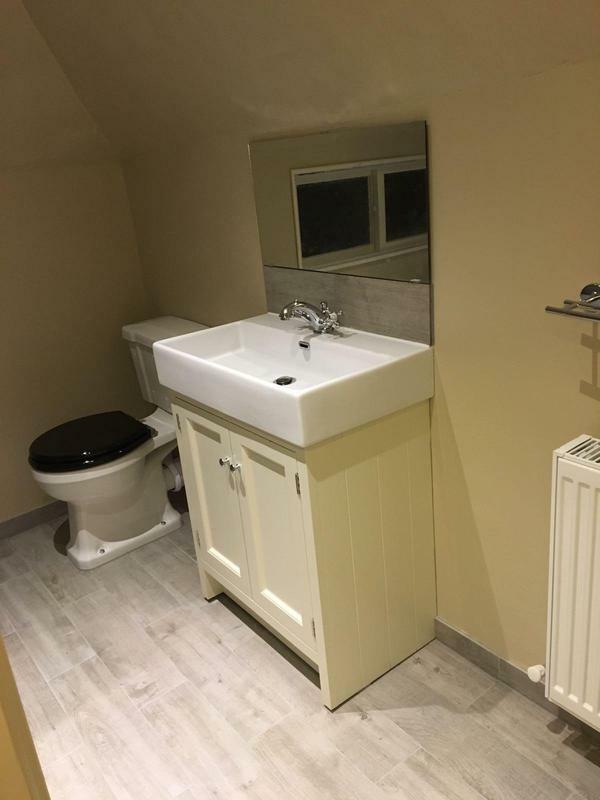 Site was kept tidy and pretty clean. 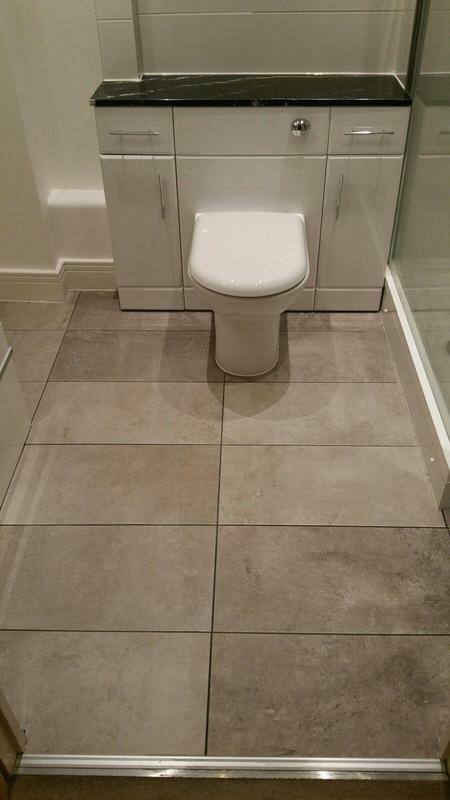 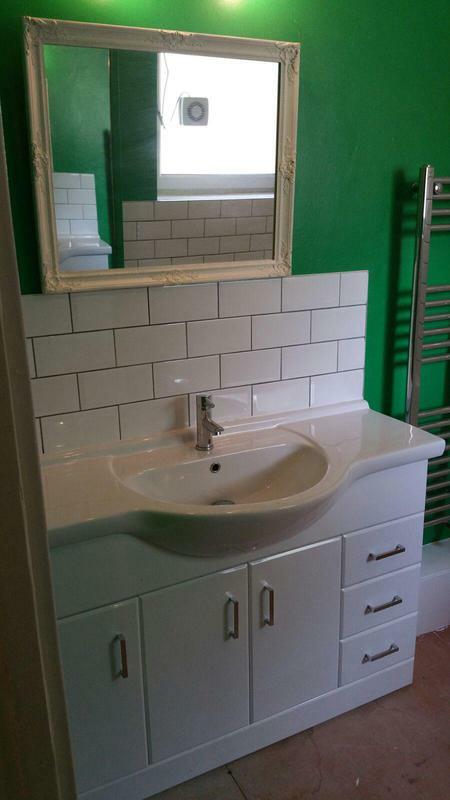 Really pleased with new bathroom, especially the quality of tiling." 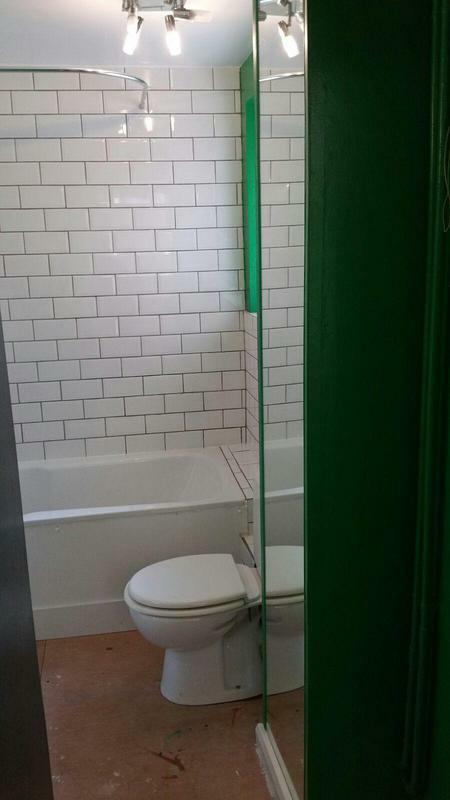 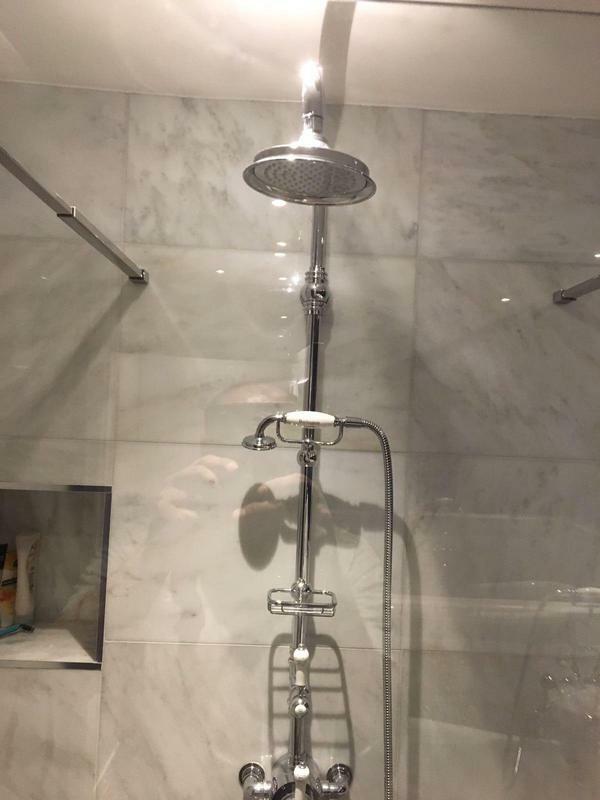 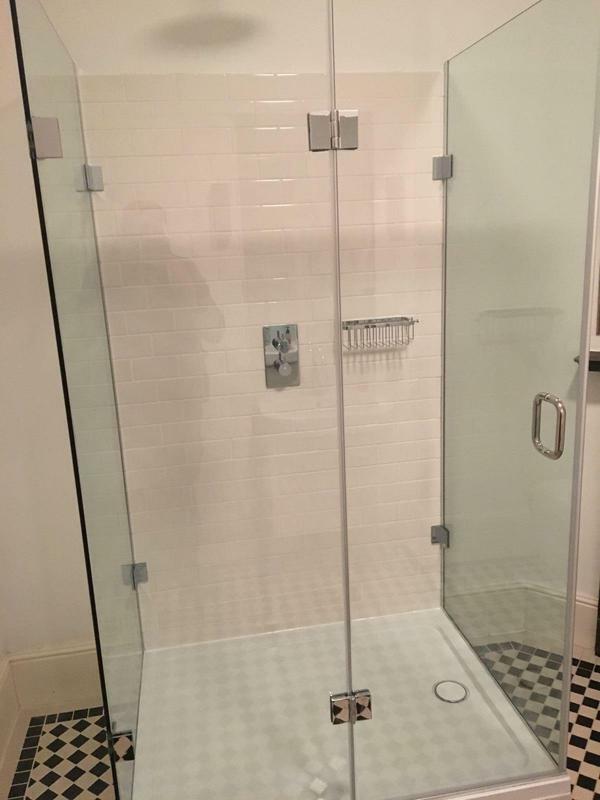 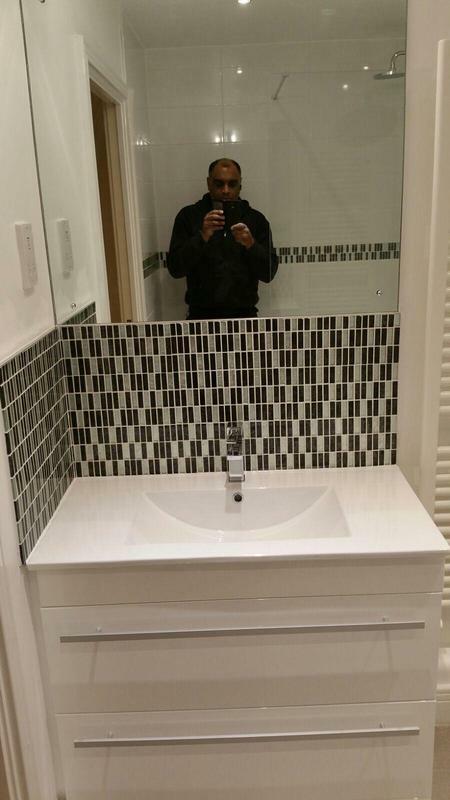 "I am very happy with my new bathroom. 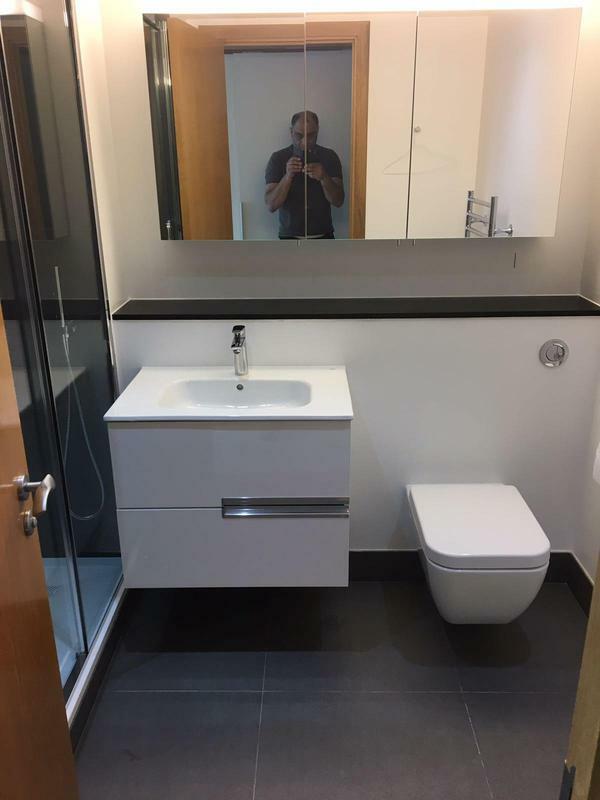 During the design, Khyyam listened to my ideas and gave valuable advice and recommendations. 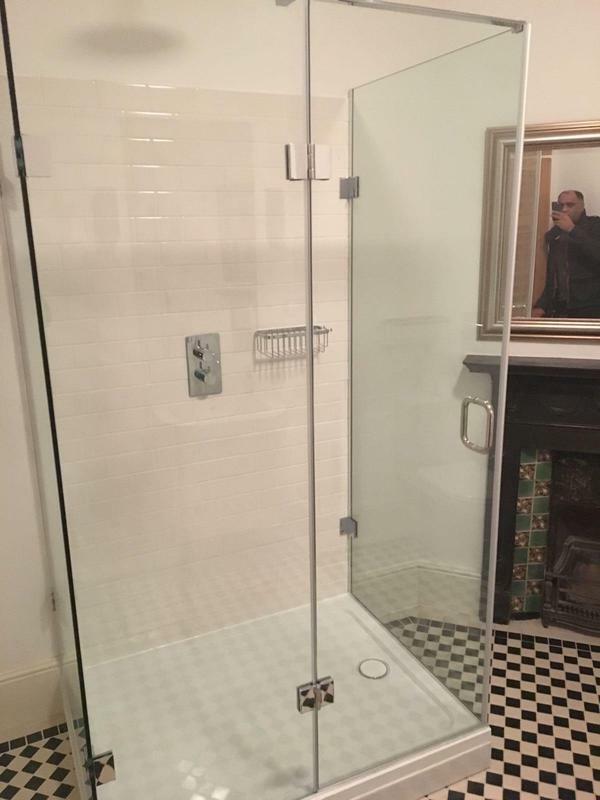 The quote was very reasonable and matched the actual cost. 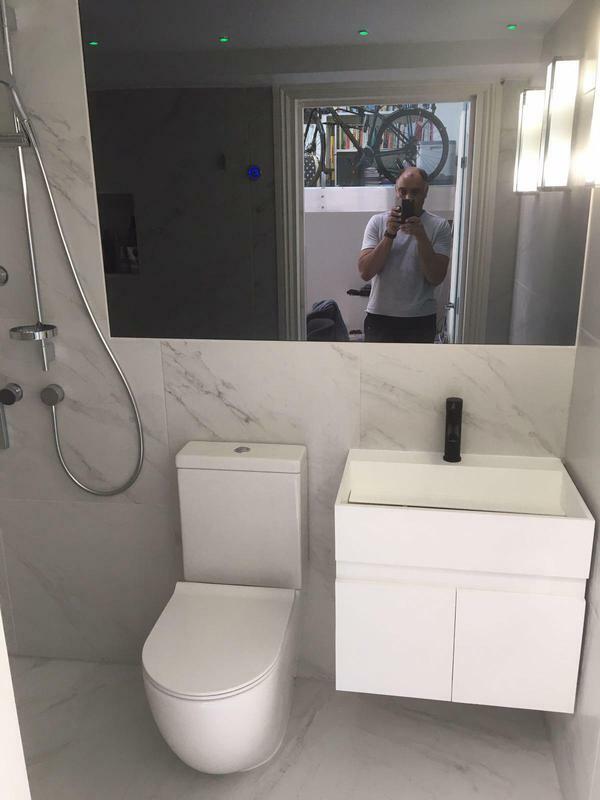 During the build, Khyyam and his team took great care notto upset any of my fussy neighbours or cause any unnecessary mess. 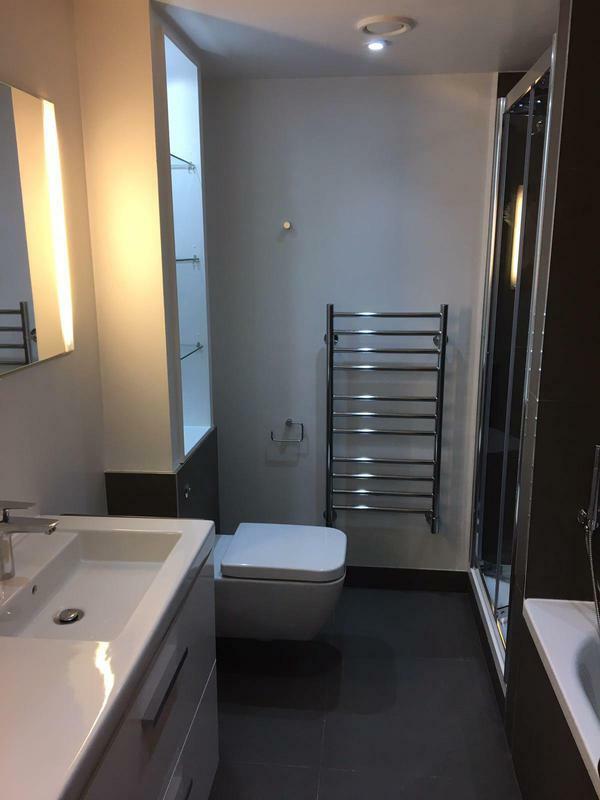 The communal hallways and my flat were cleaned daily and I was able to remain living in the flat while the work was being carried out. 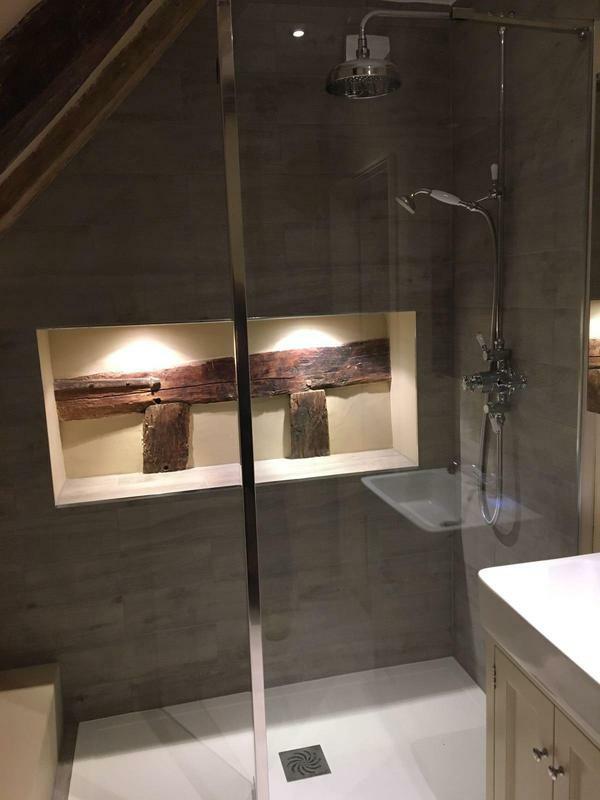 The finish is of a very high standard and the new bathroom looks stunning. 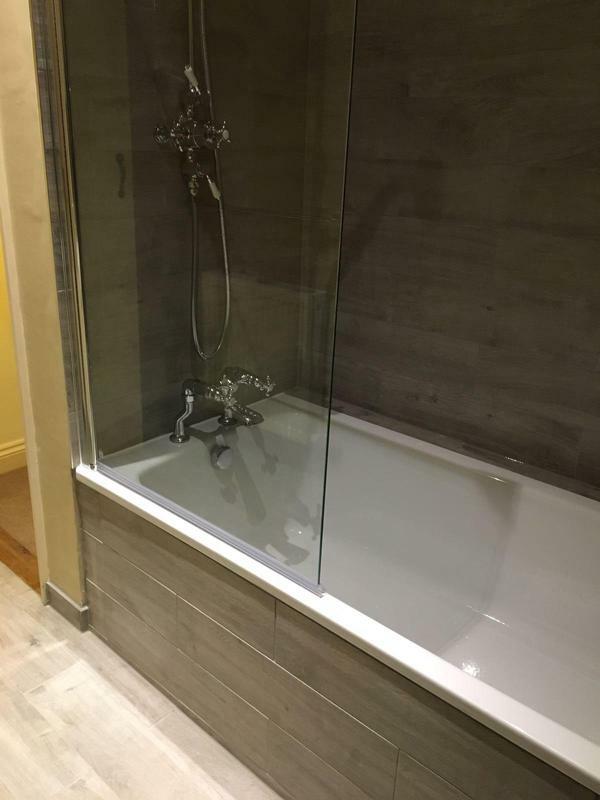 I would not hesitate to recommend Khyyam and his team." 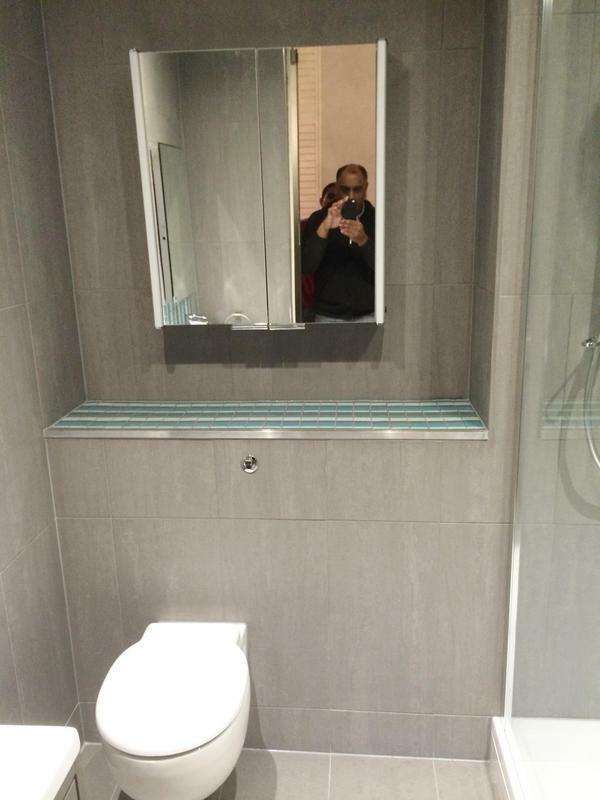 "I am very impressed with the work Khyyam did for me. 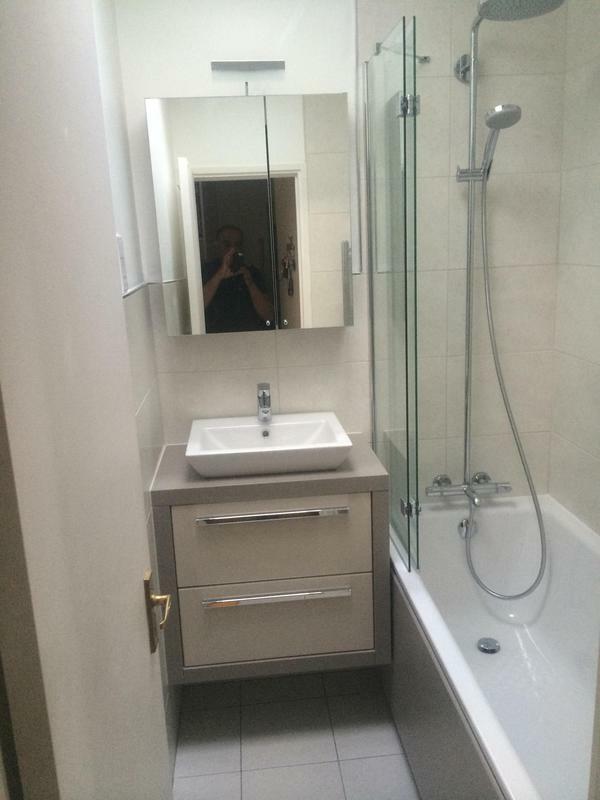 All worked out in advance, finished on time and with minimum disruption. 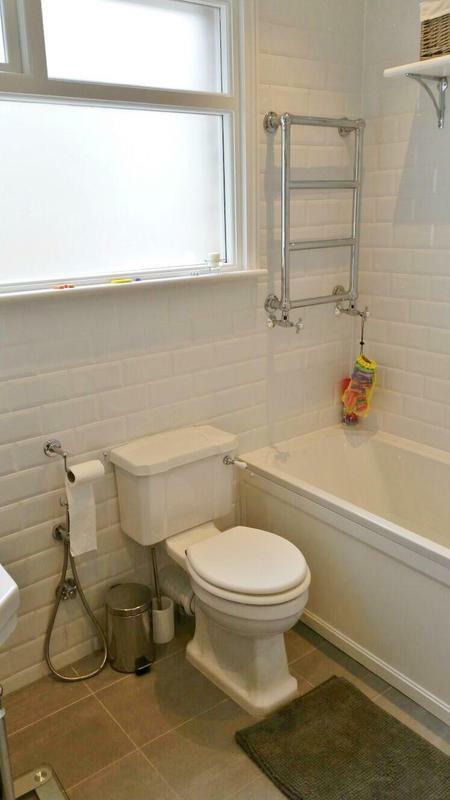 I would certainly recommend him for any bathroom job." 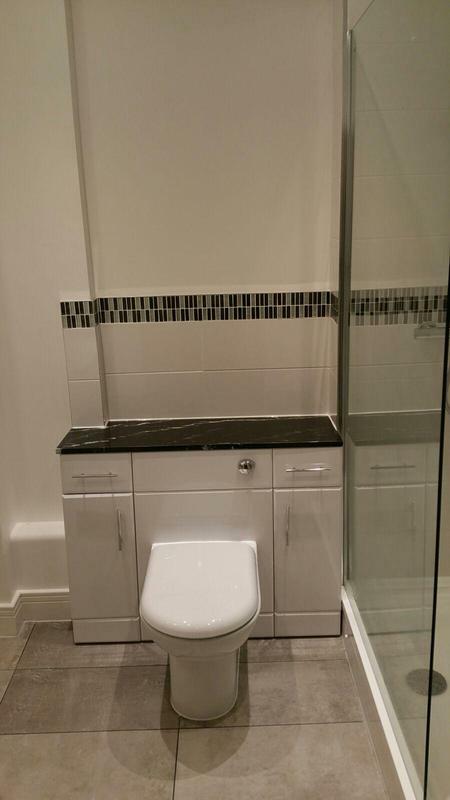 "Khyyam and his team were very punctual, easy communication and very helpful. 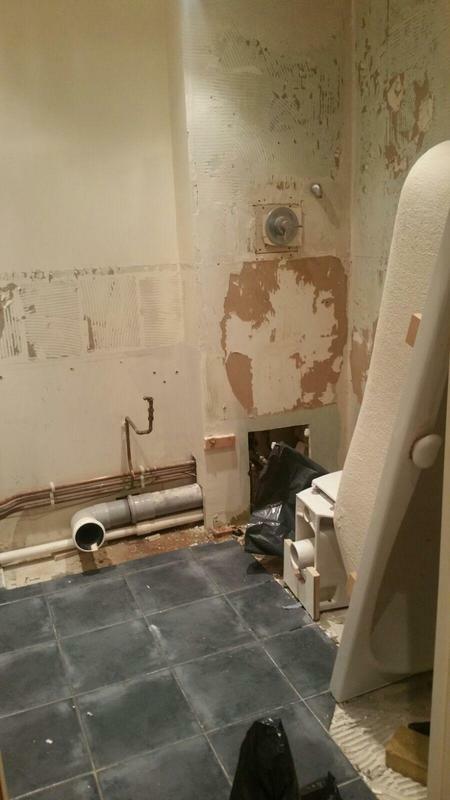 They also want the work to look good so raised immediately with me any concern they could foresee. 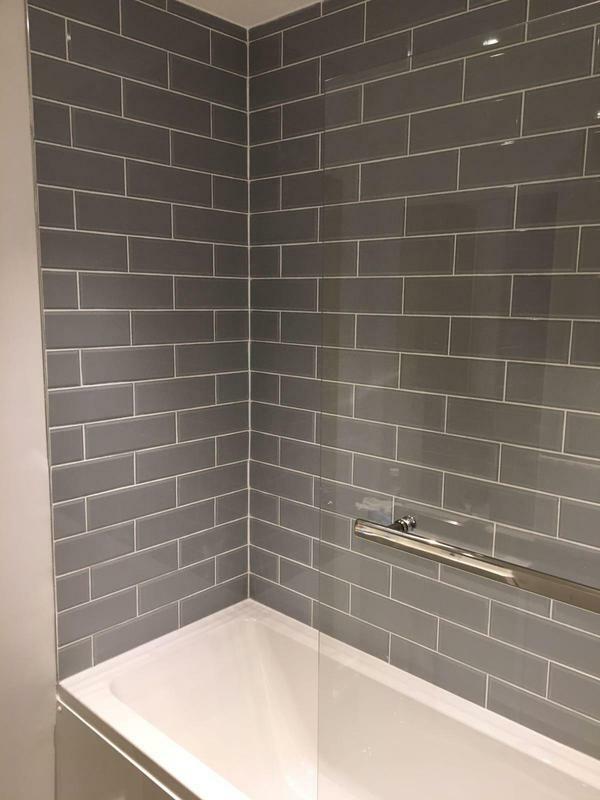 For example they saw the tiles I had bought were slightly off color (even though it was exactly the same reference as the existing one) and raised it immediately rather than doing the whole work and risk end up with a bad result. 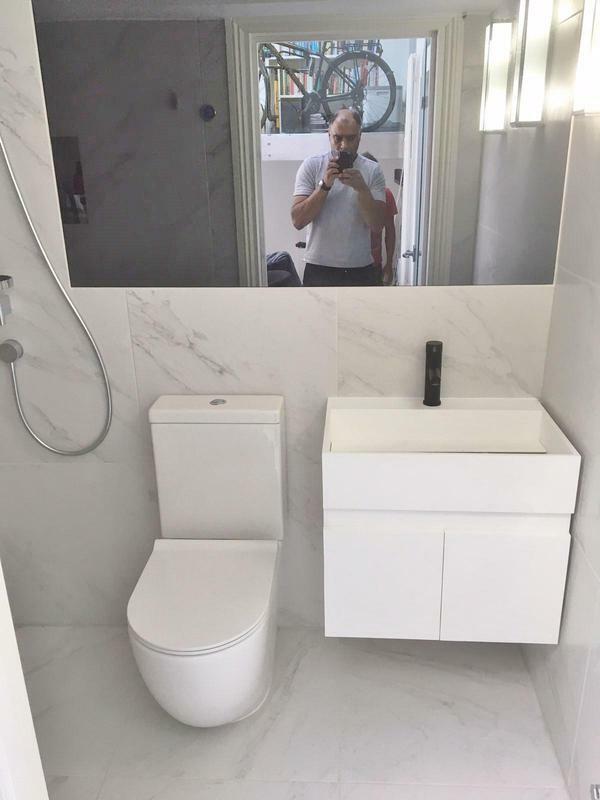 As a follow up I was able to change the tiles in time and achieve the result I wanted. 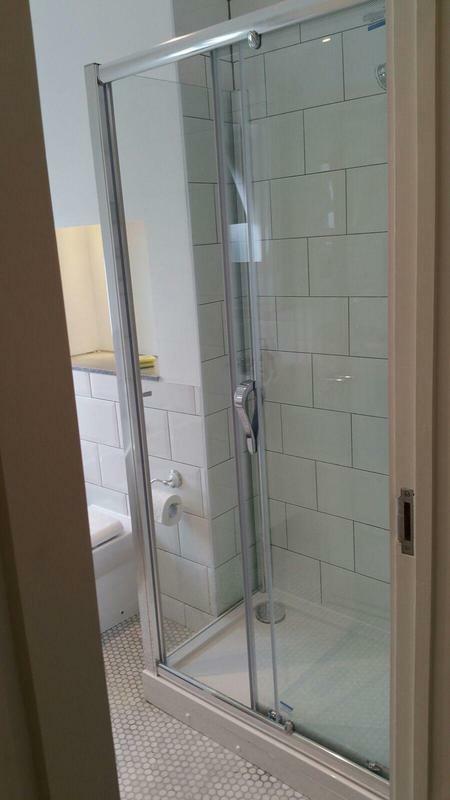 They also left the flat very clean every evening meaning I could stay in my flat while works were conducted. I recommand working with them as you can have the peace of mind work will get done without you having to monitor everything. 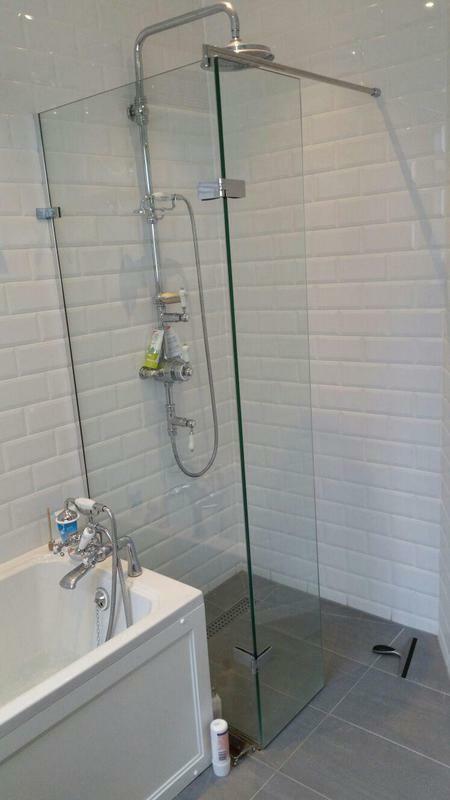 Laure"